 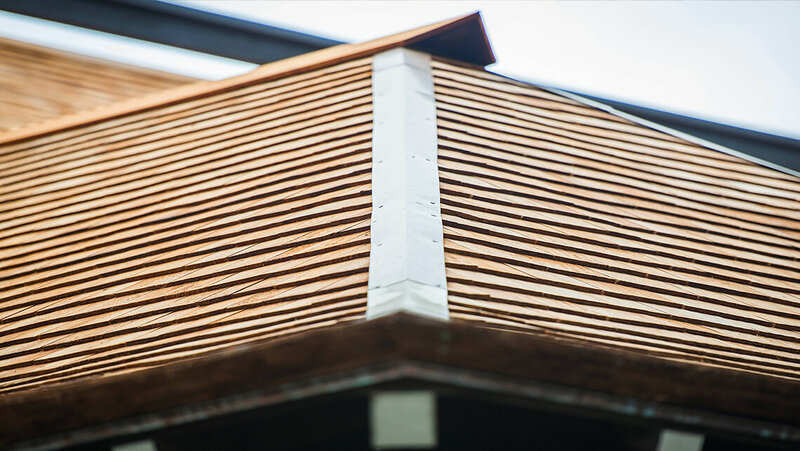 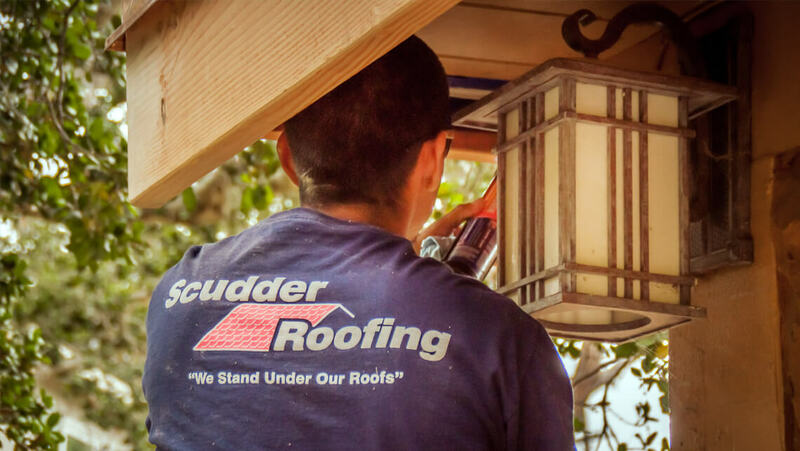 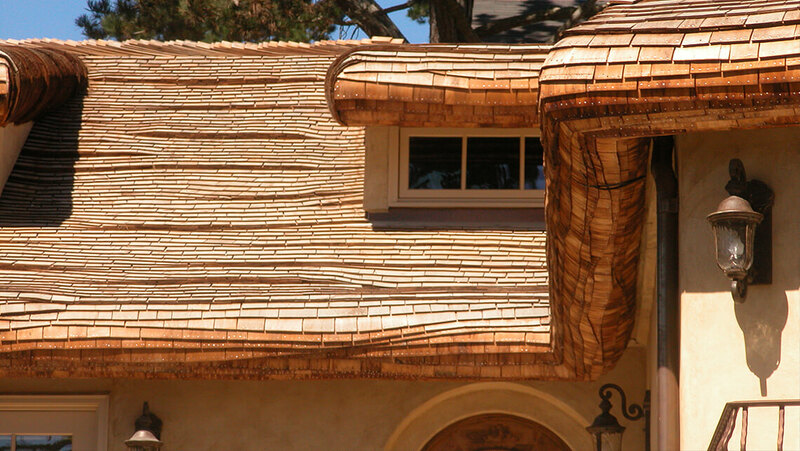 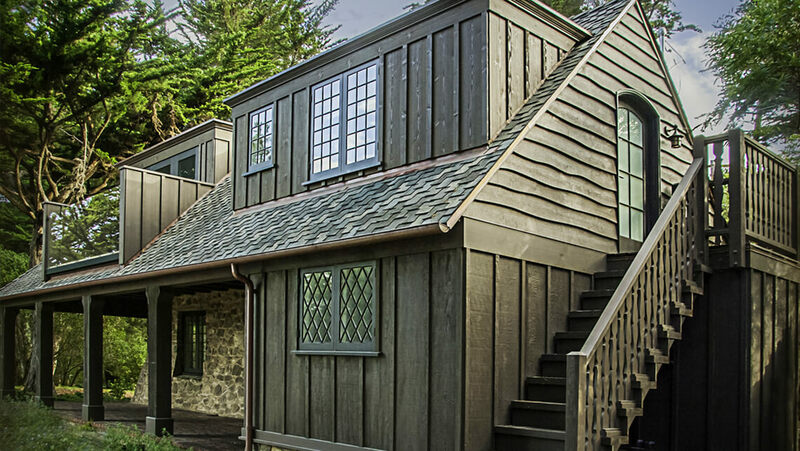 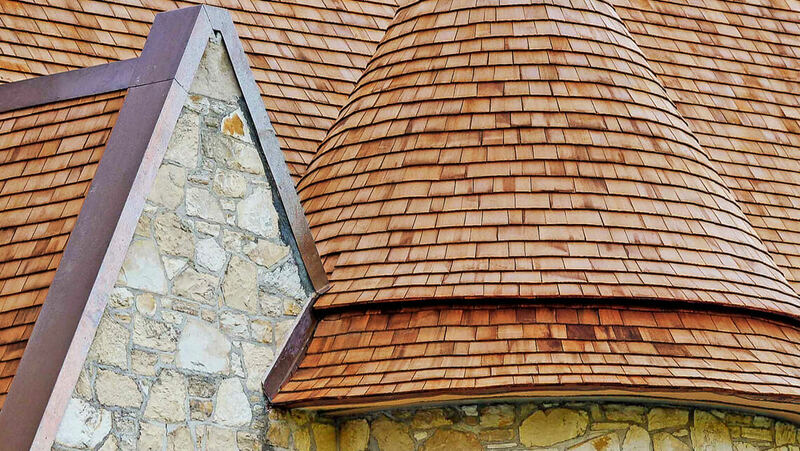 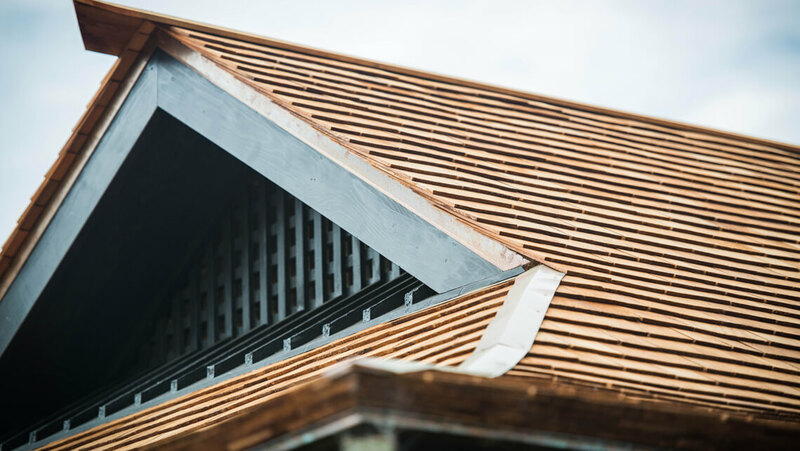 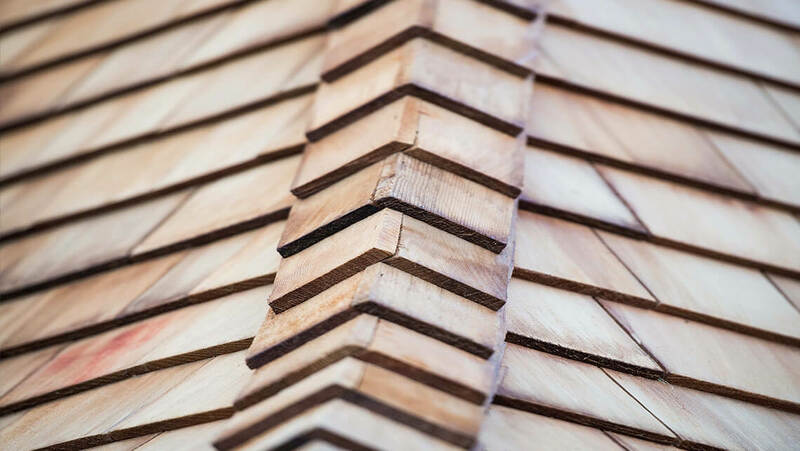 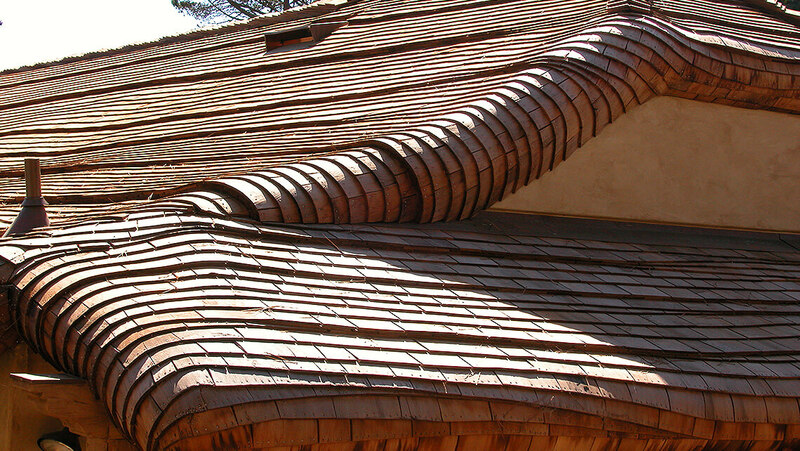 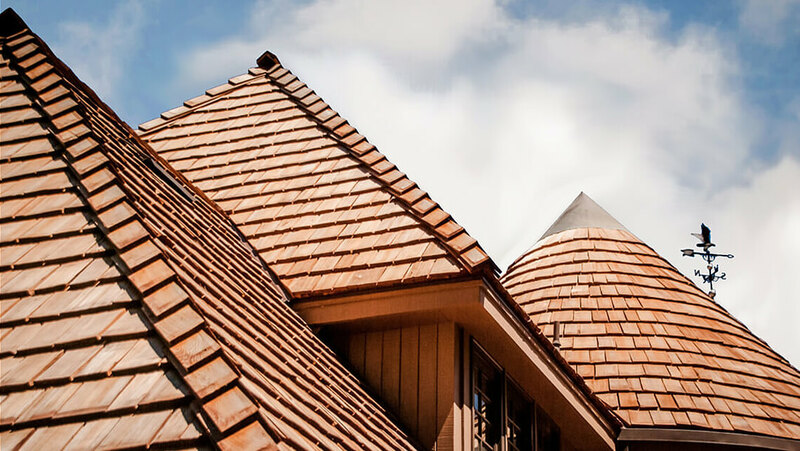 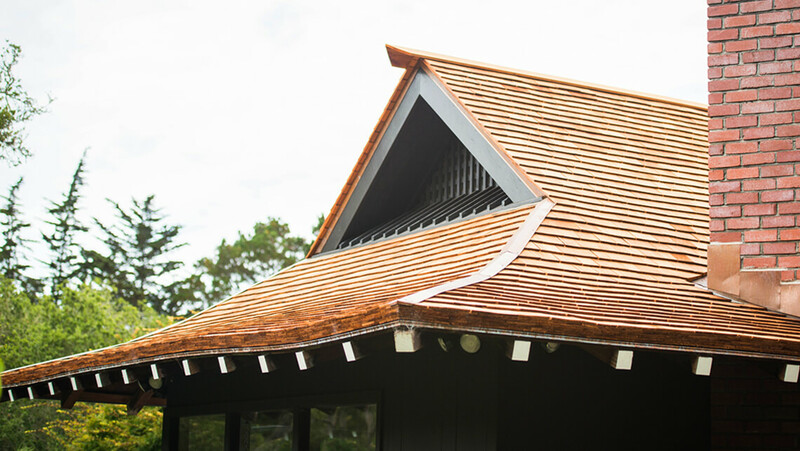 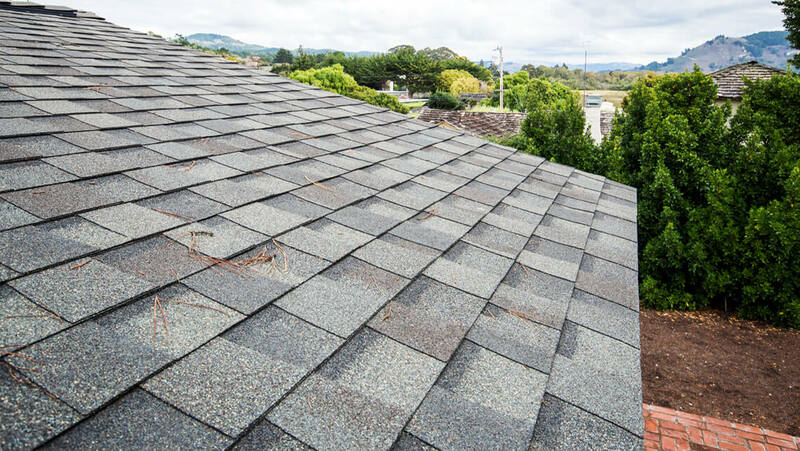 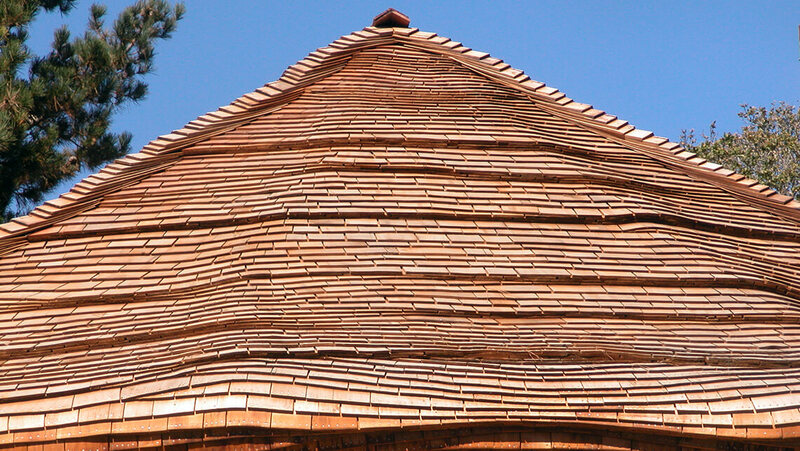 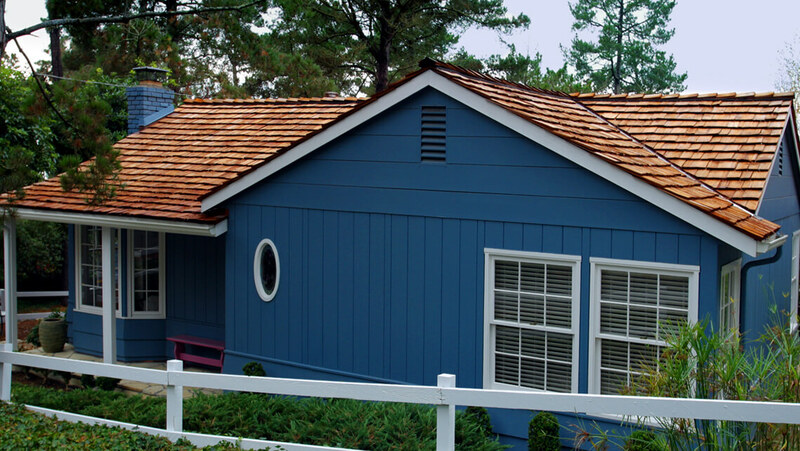 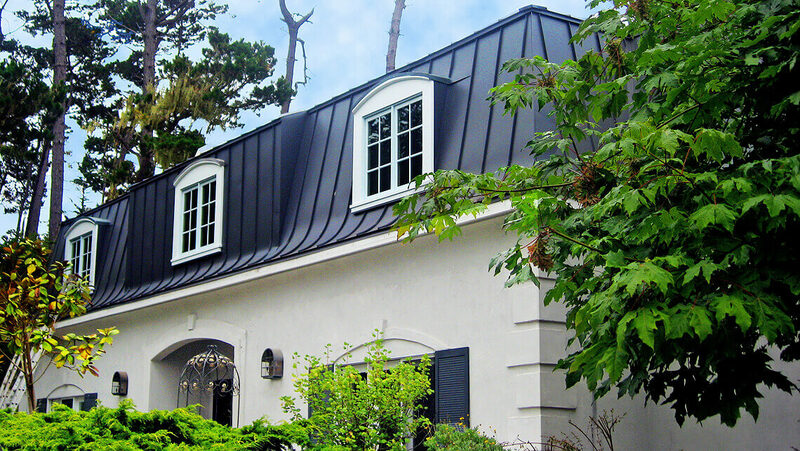 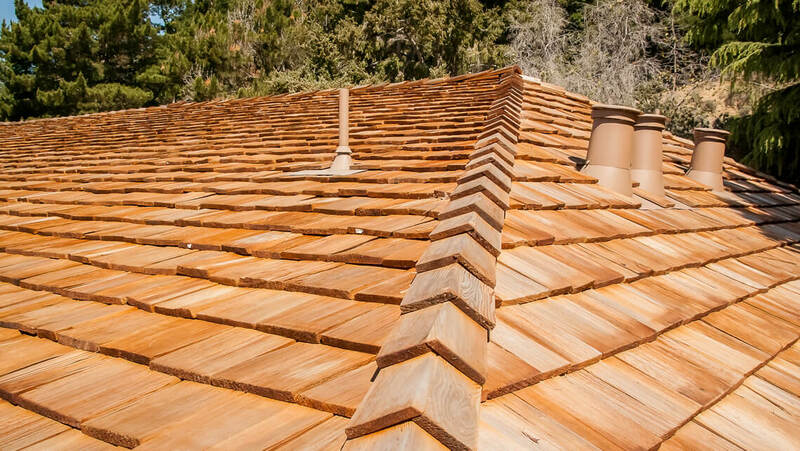 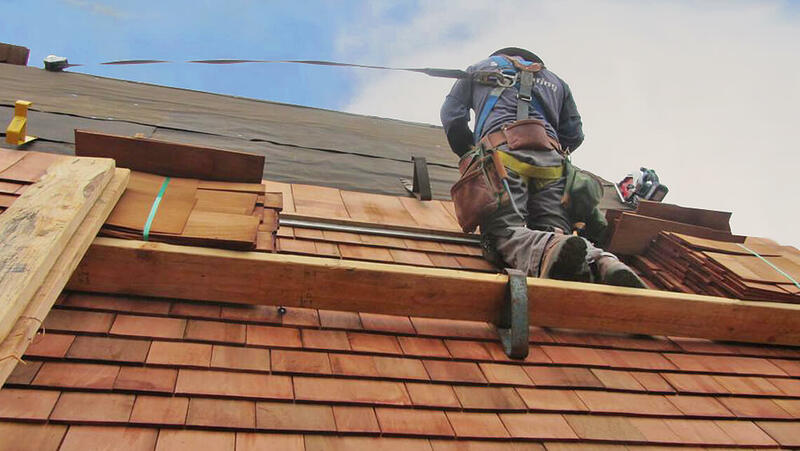 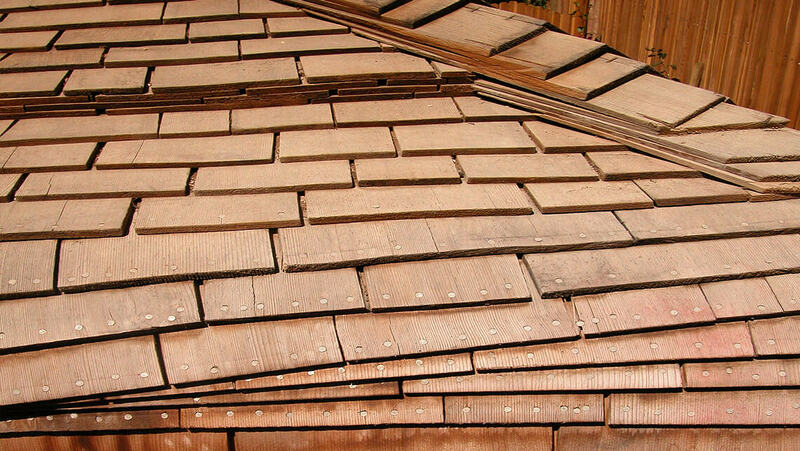 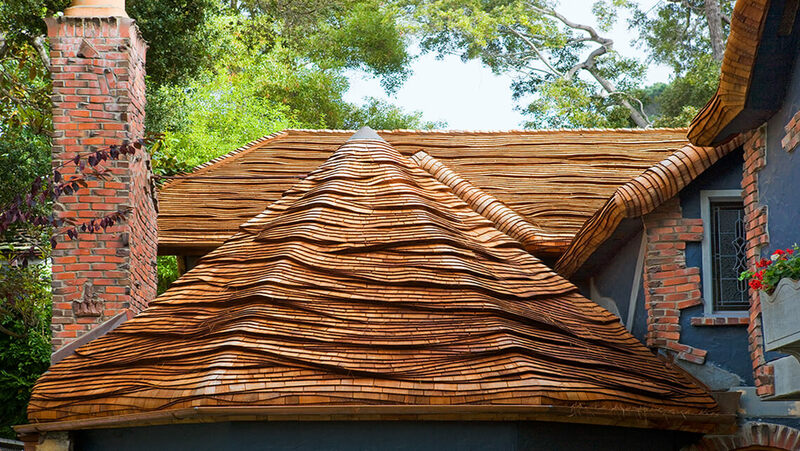 We bring our A-game to every kind of roof -- from asphalt shingles to zinc, we cover it all with exceptional craft and style. 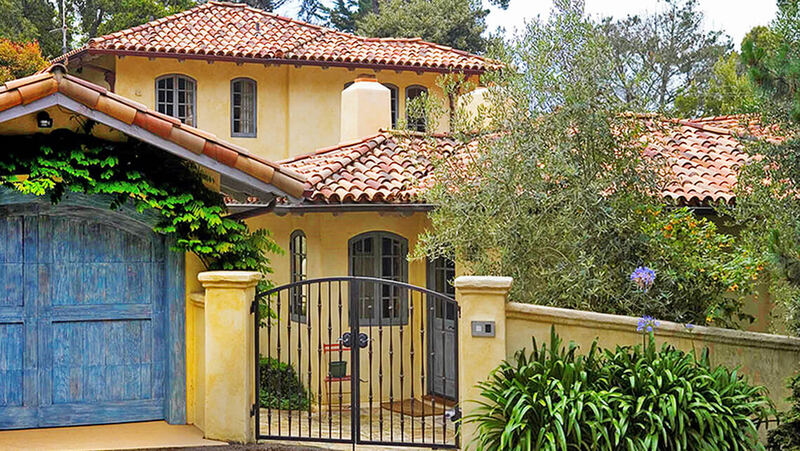 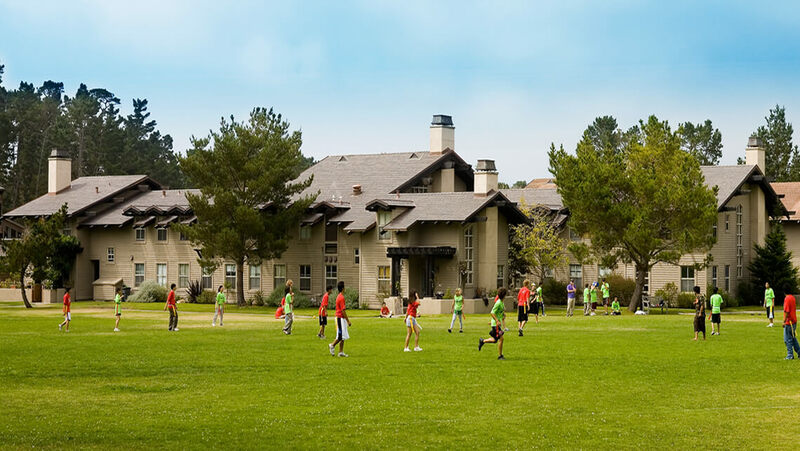 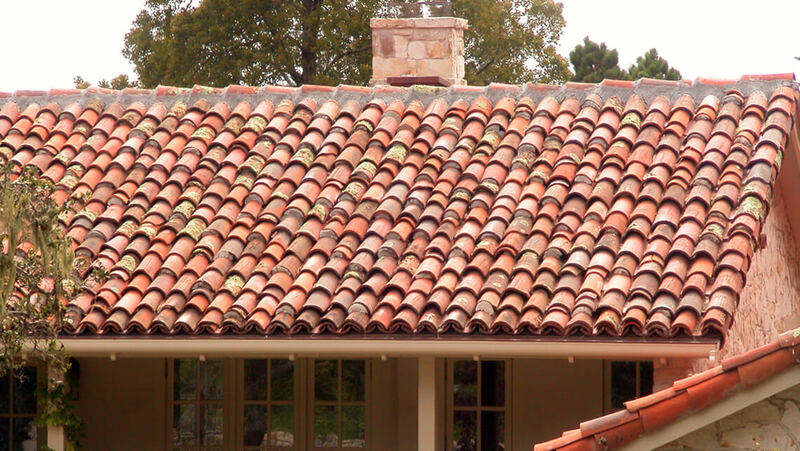 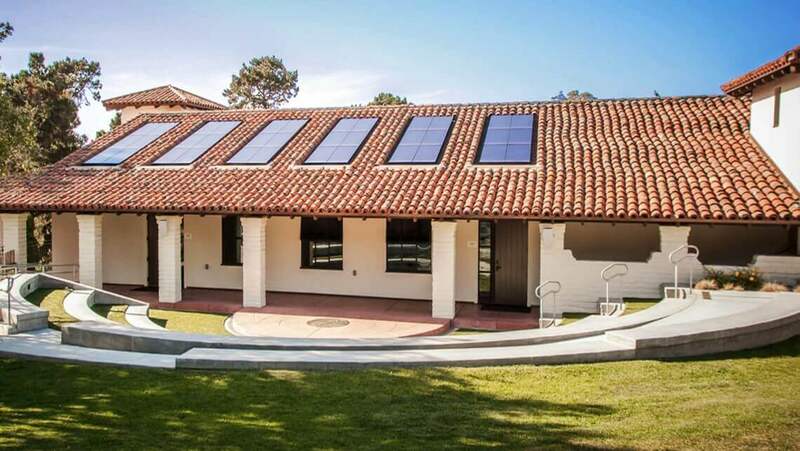 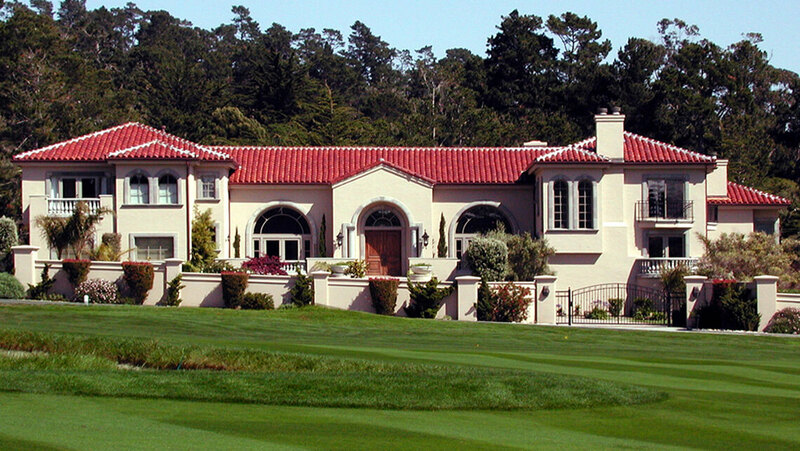 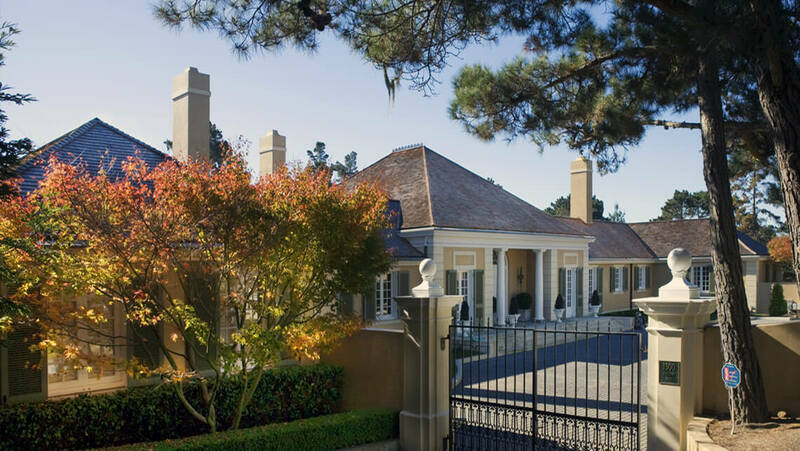 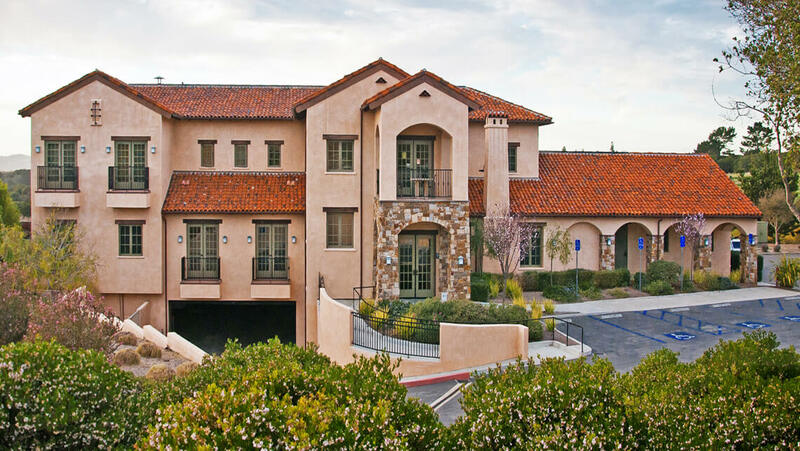 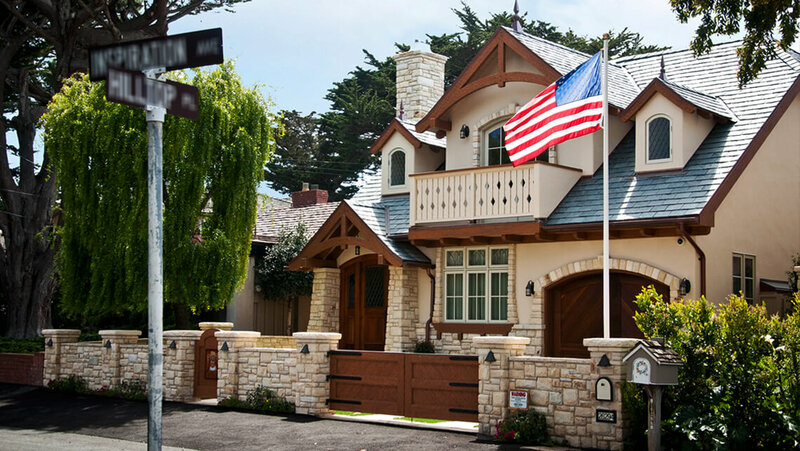 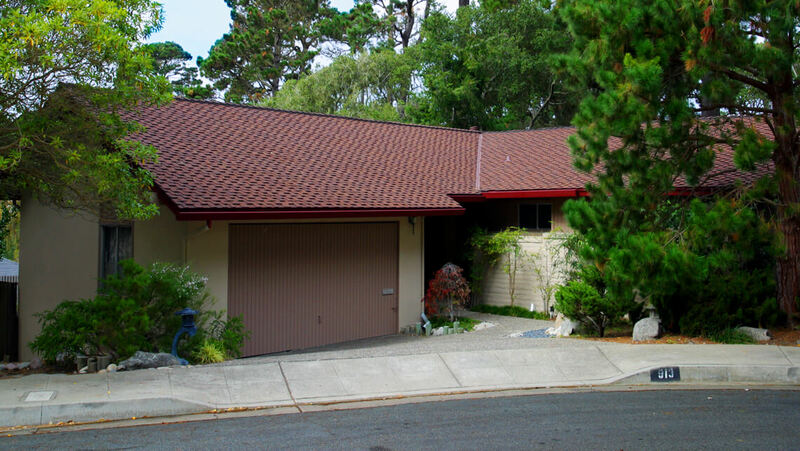 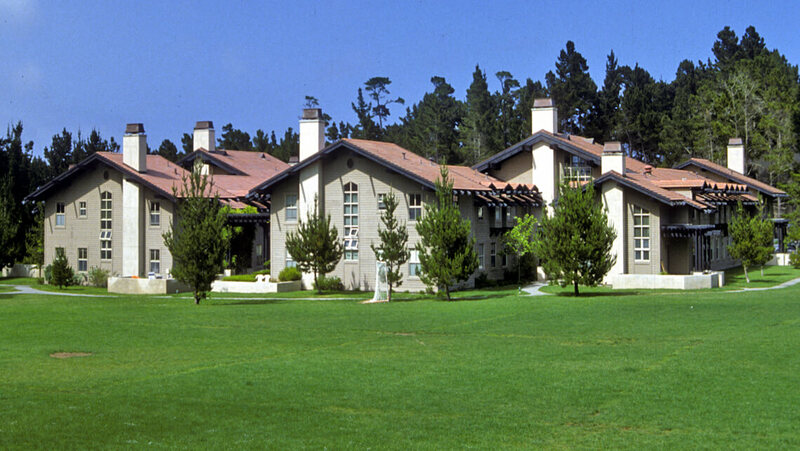 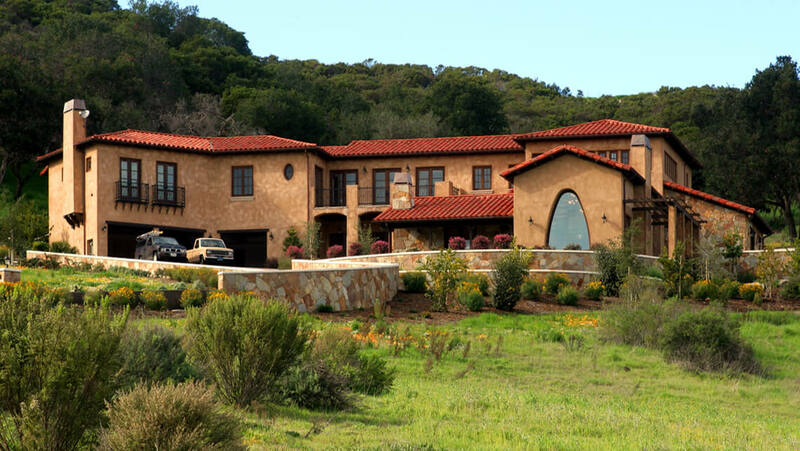 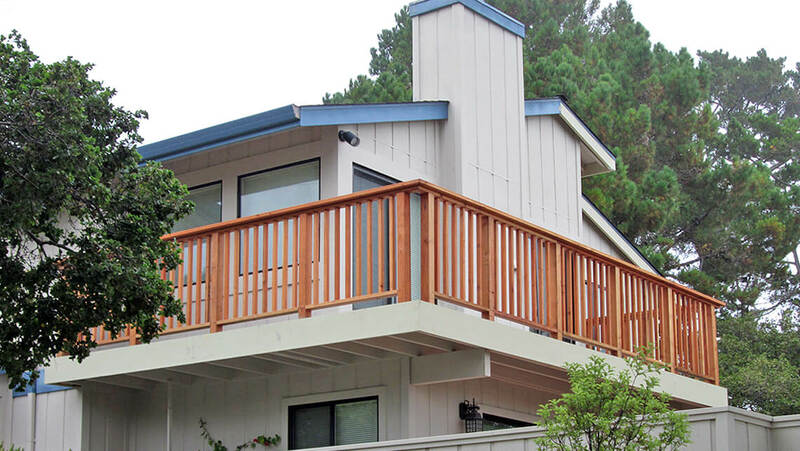 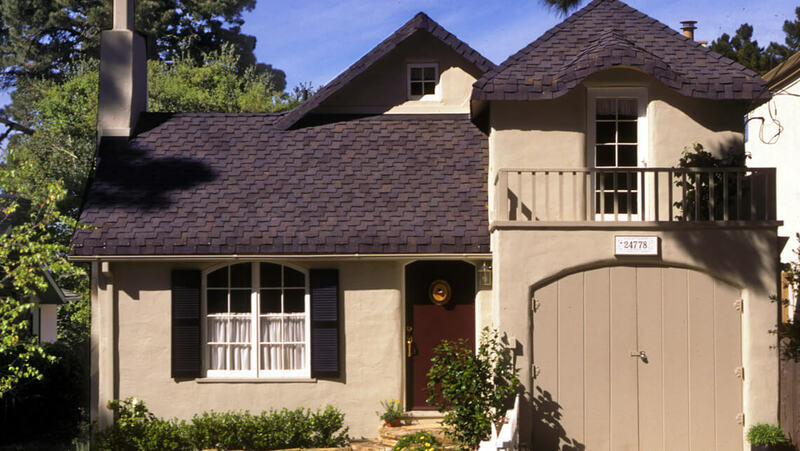 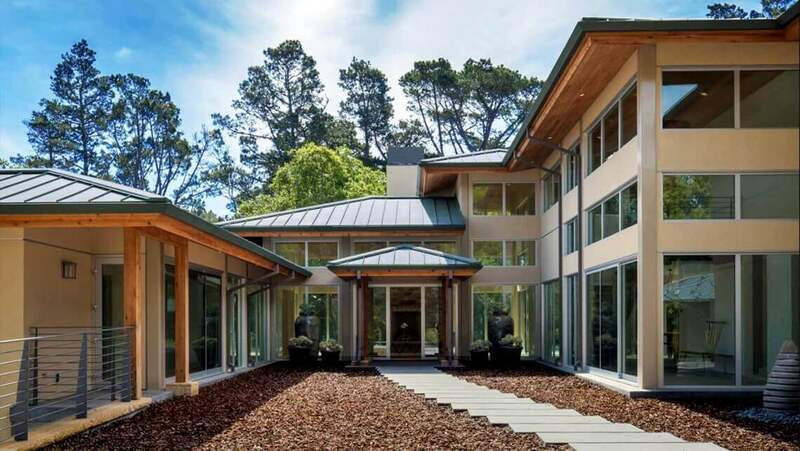 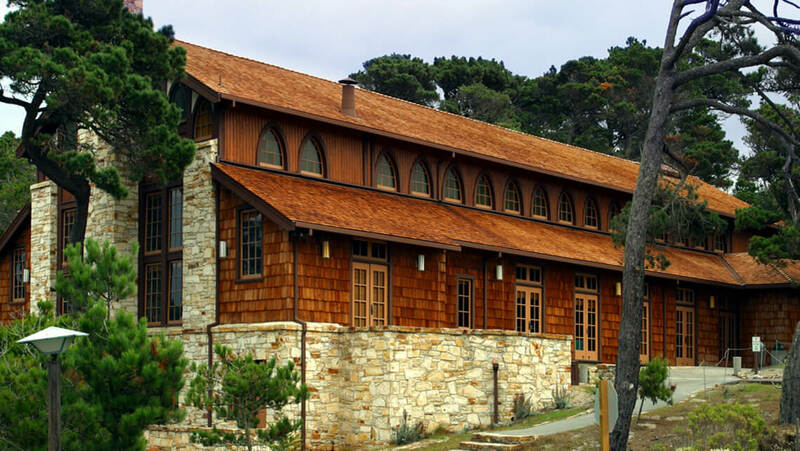 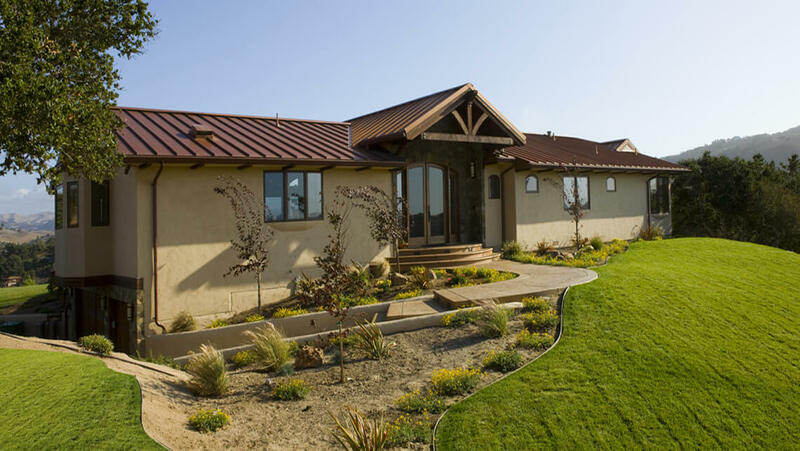 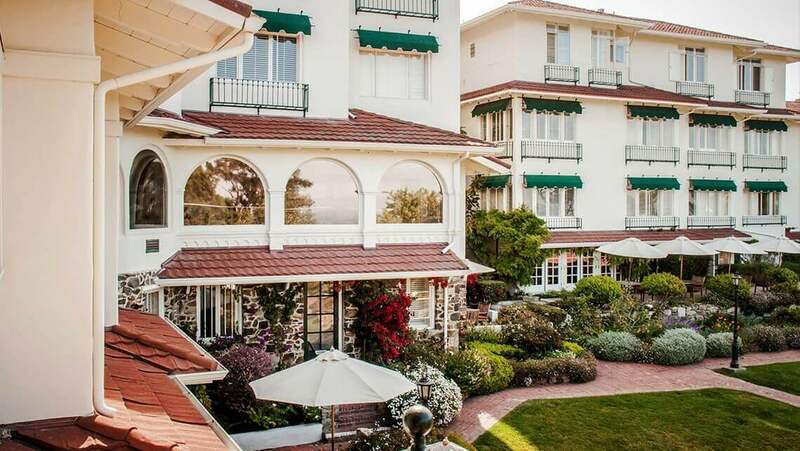 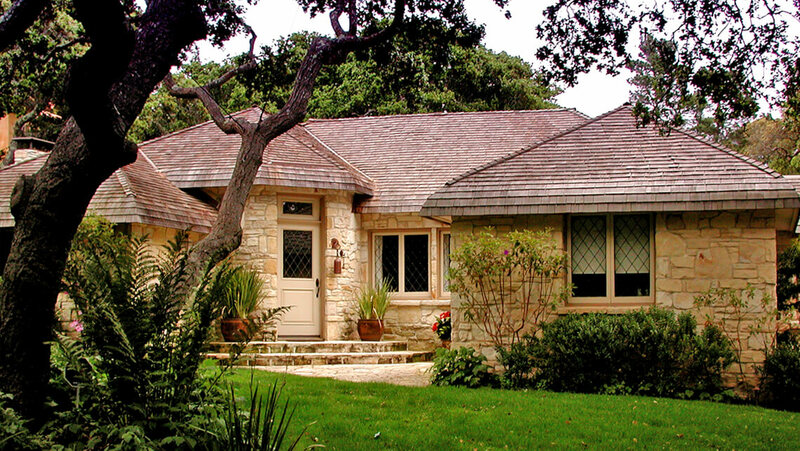 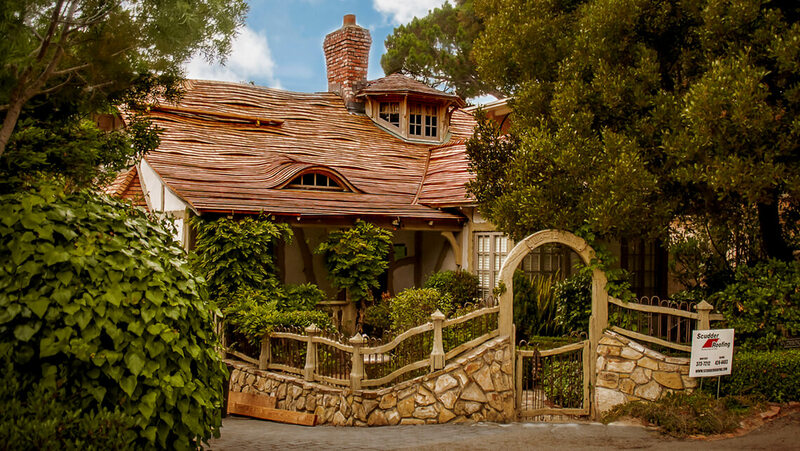 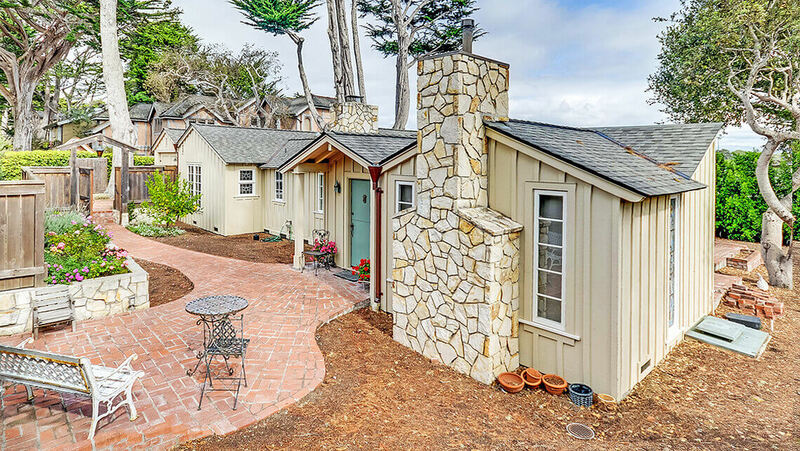 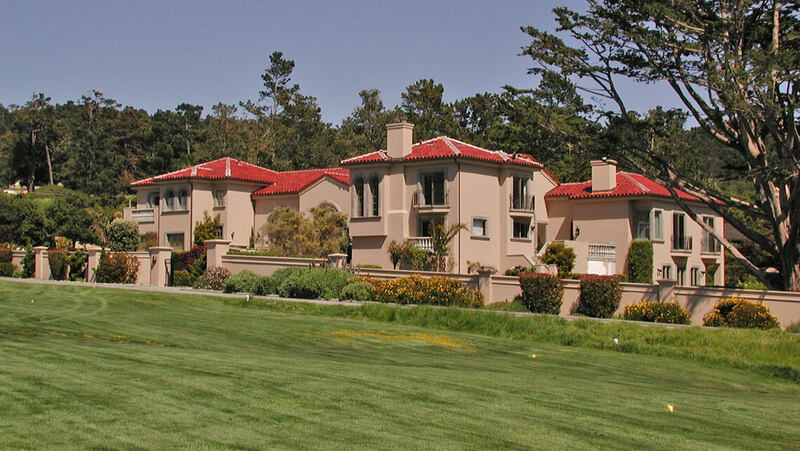 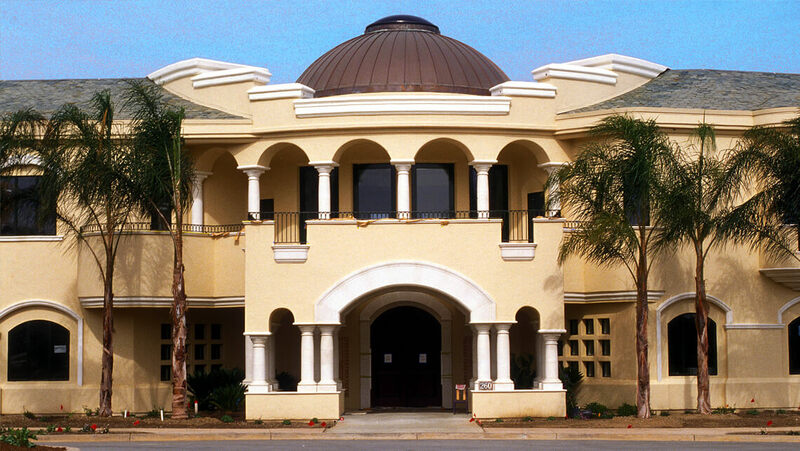 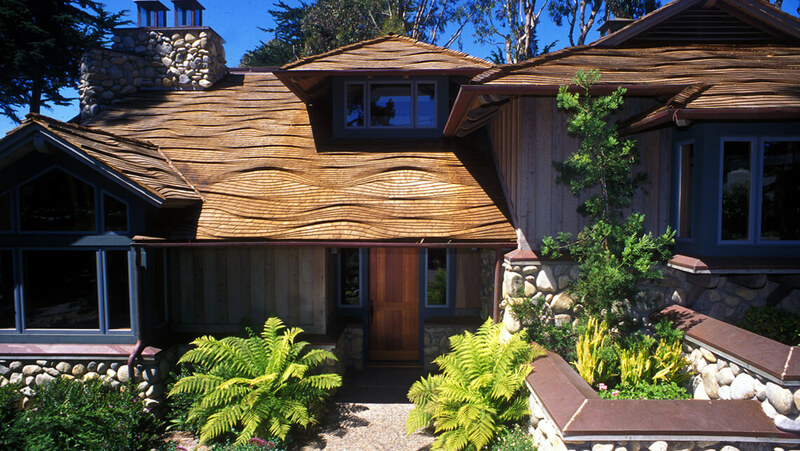 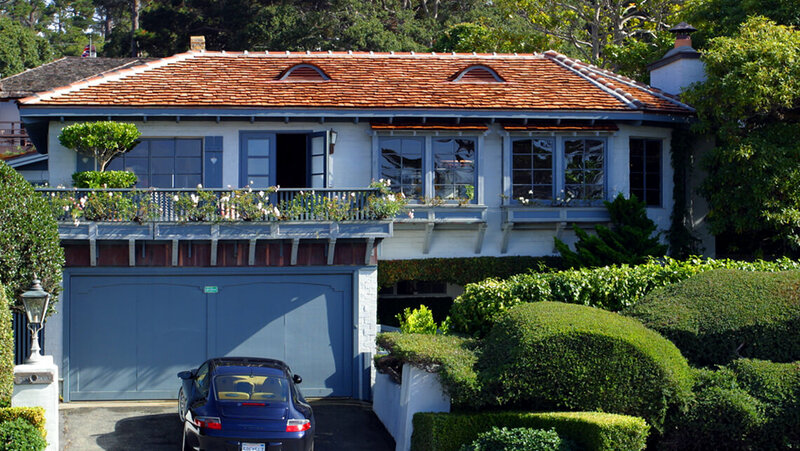 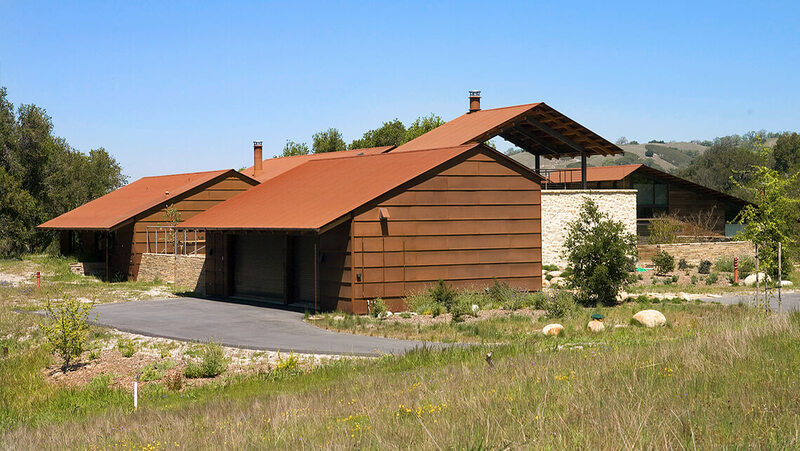 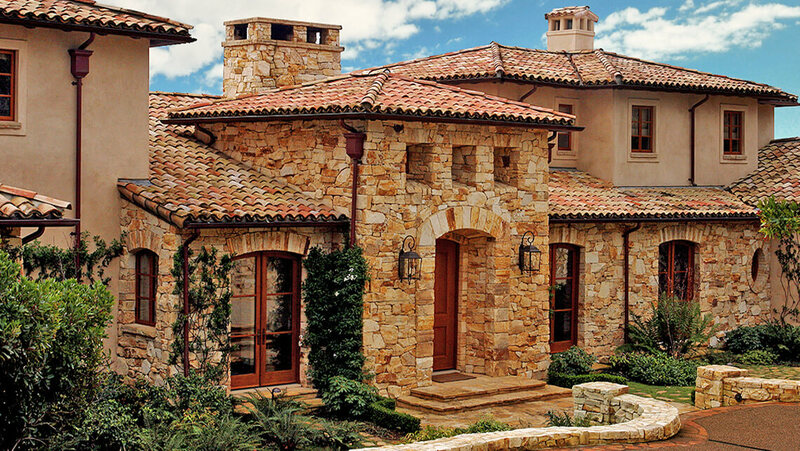 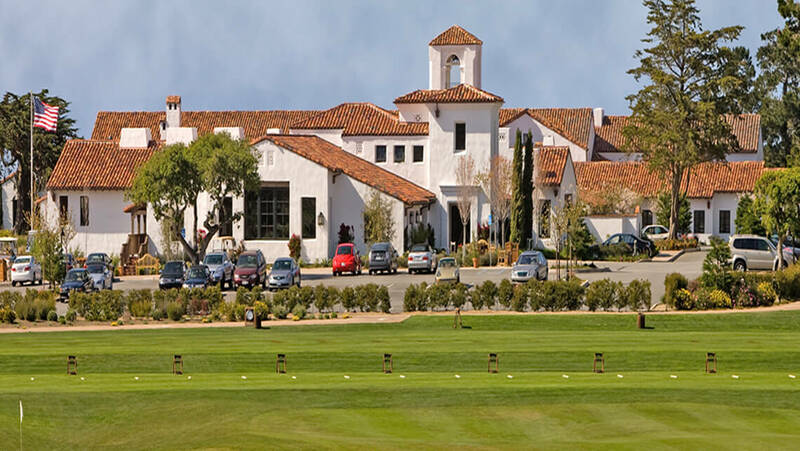 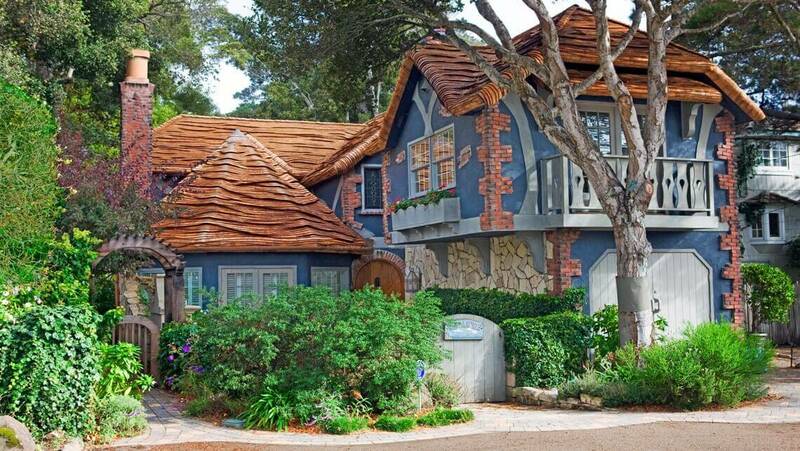 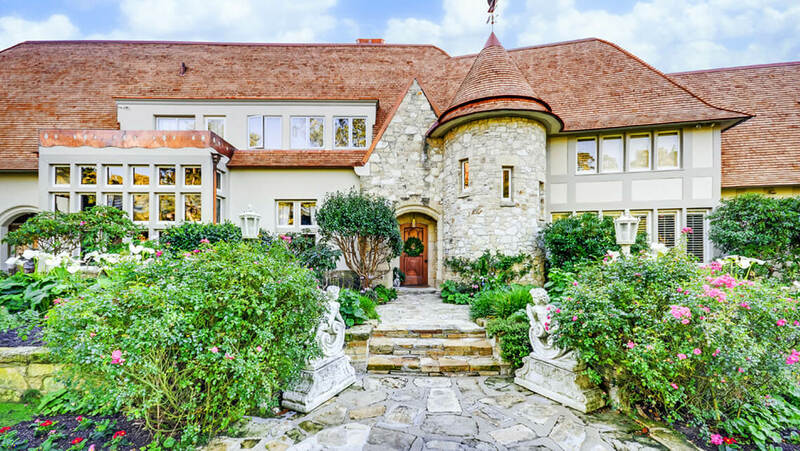 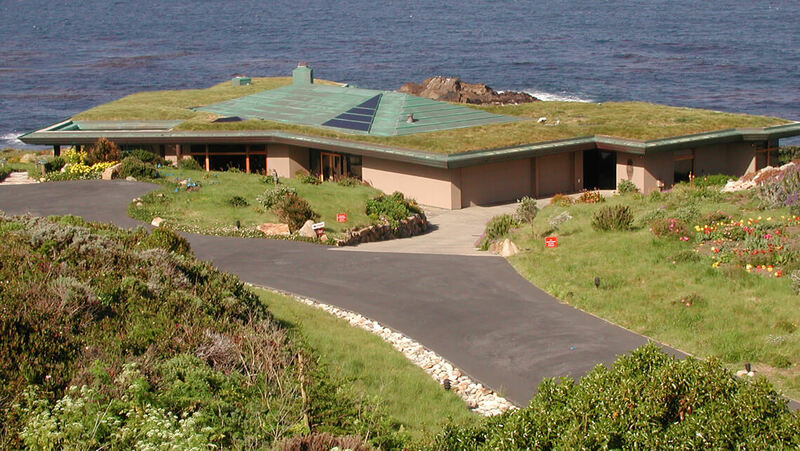 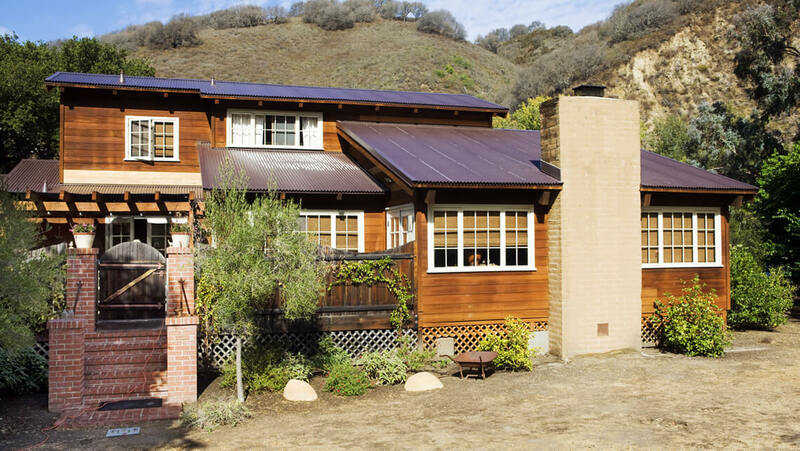 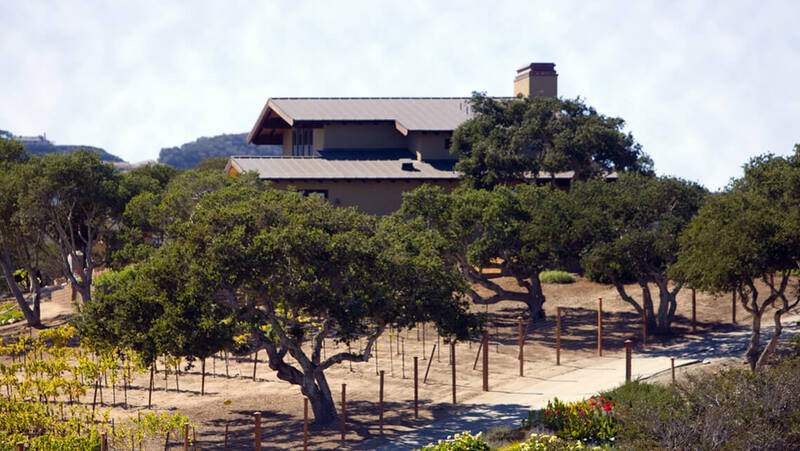 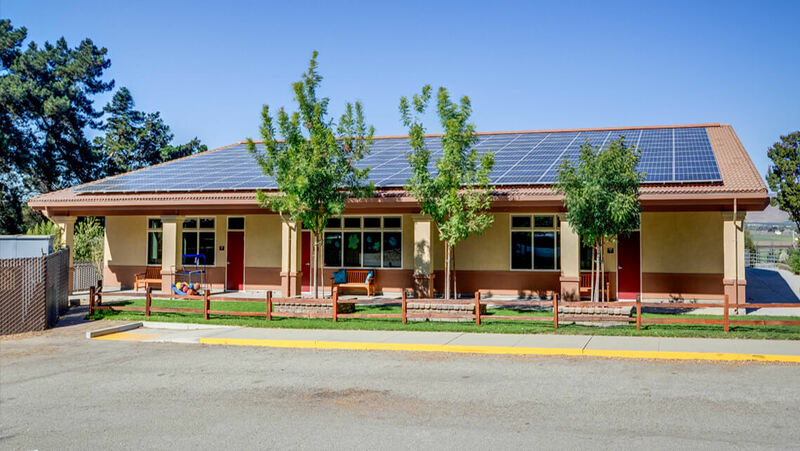 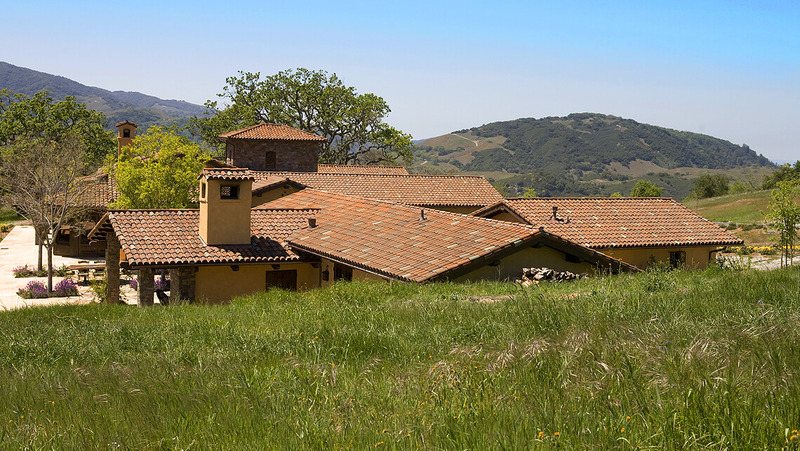 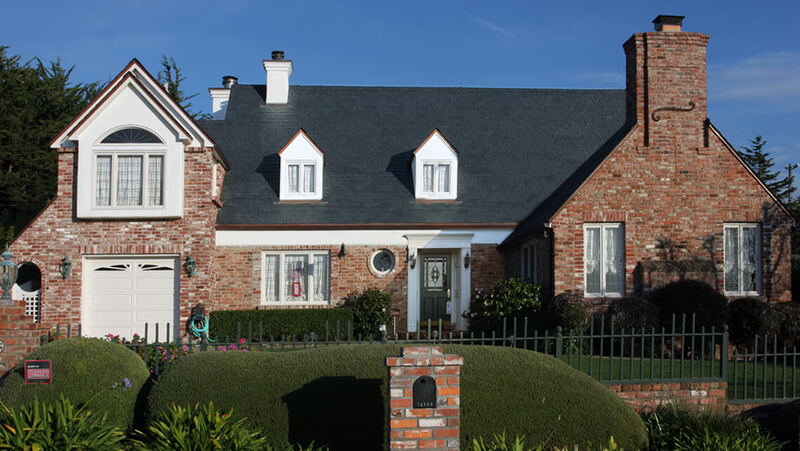 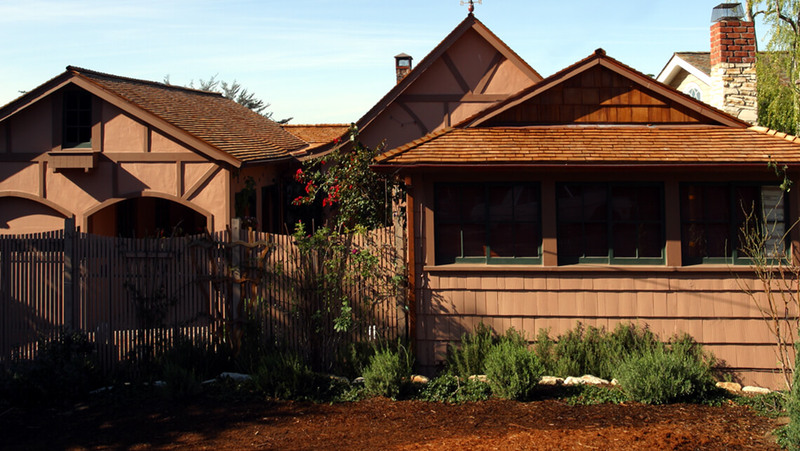 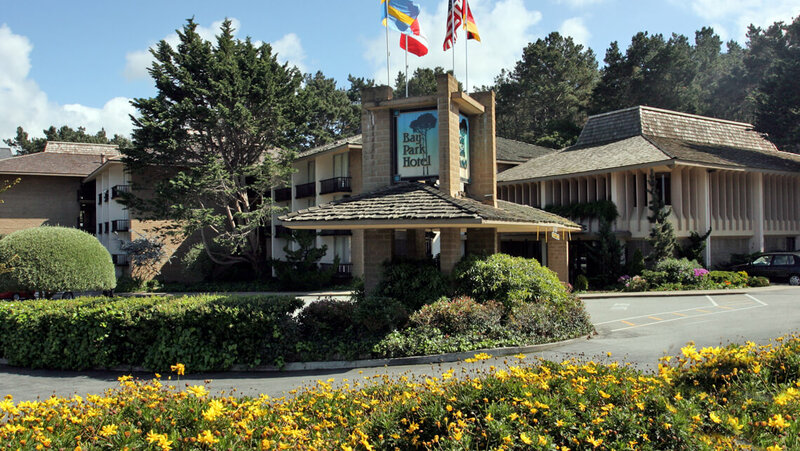 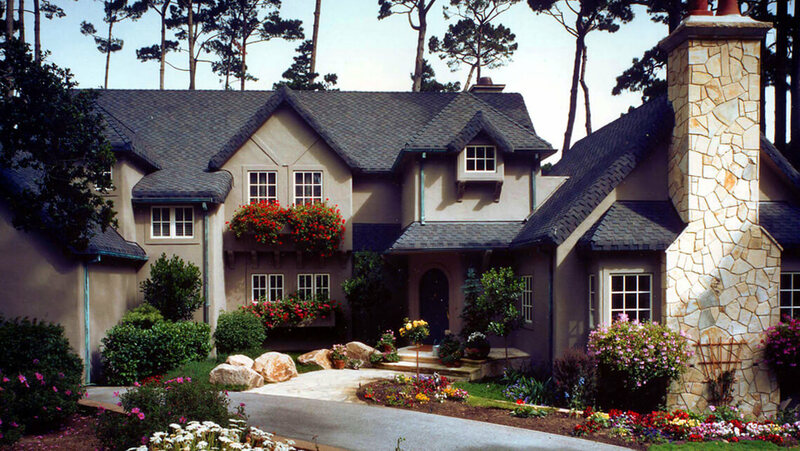 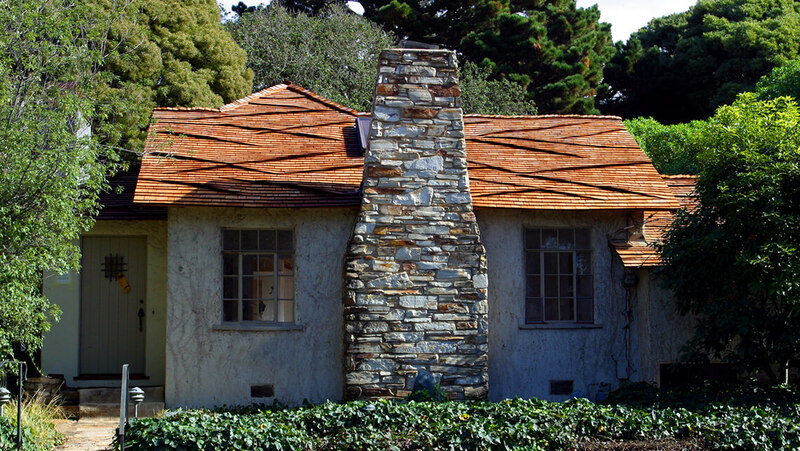 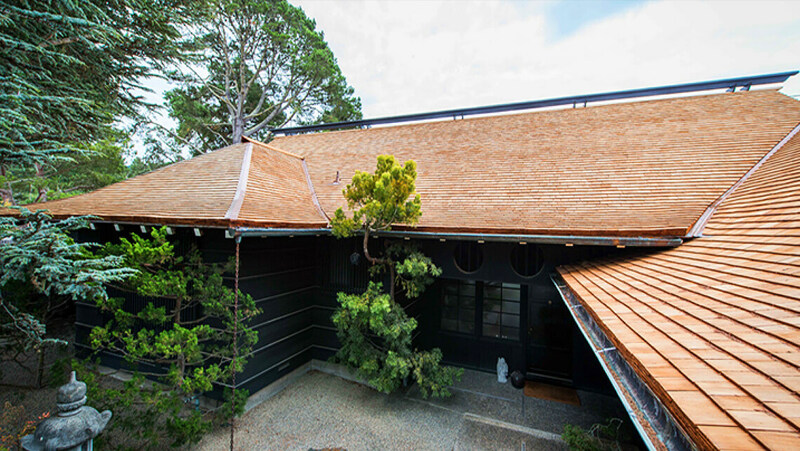 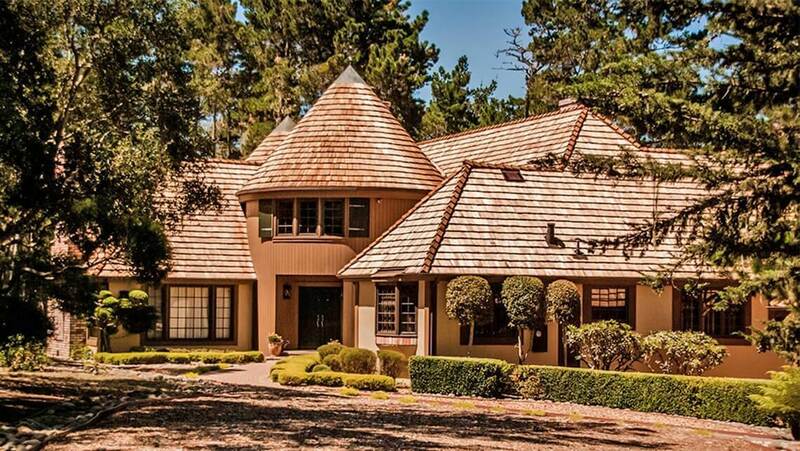 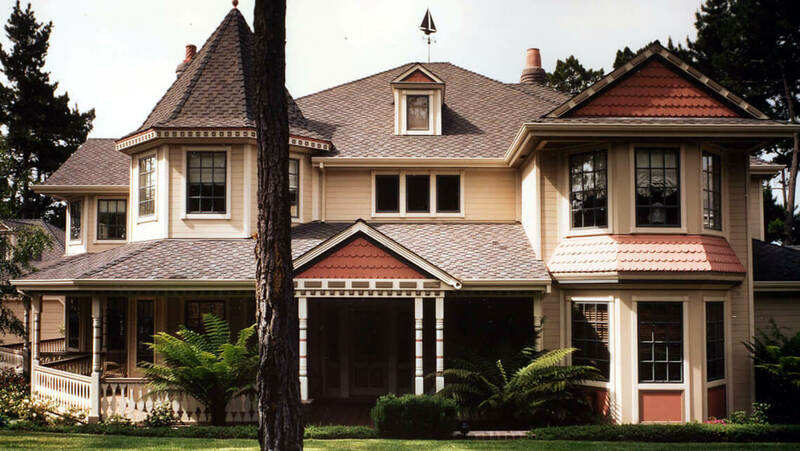 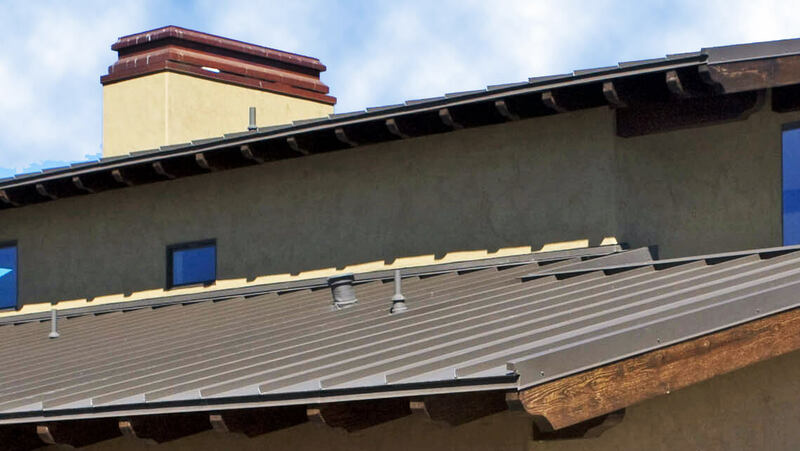 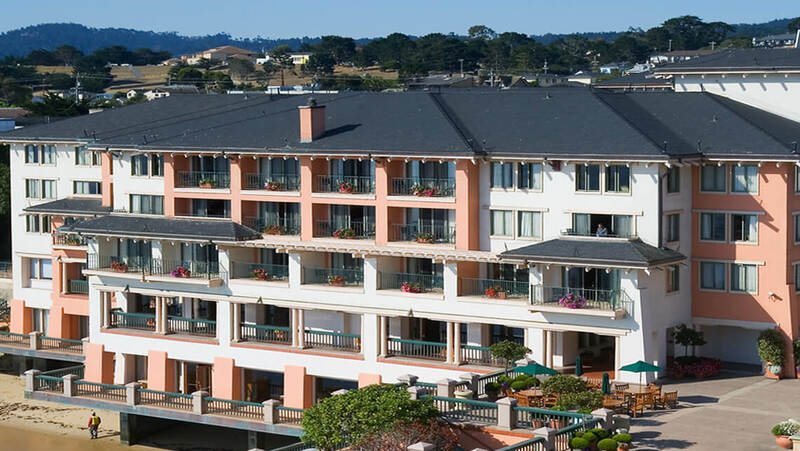 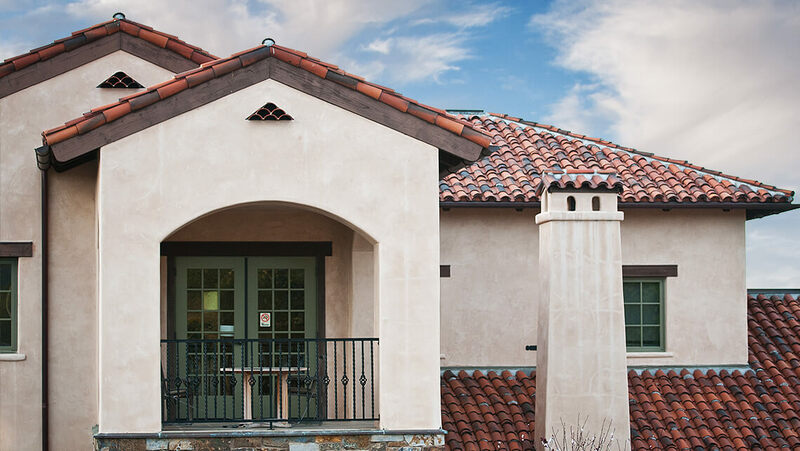 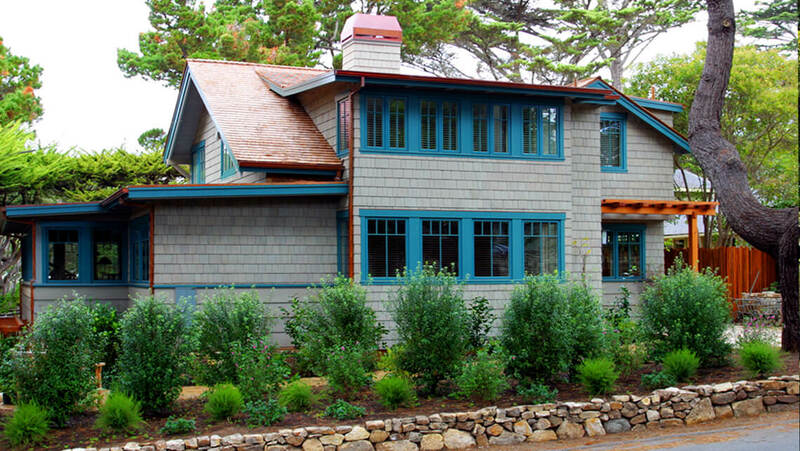 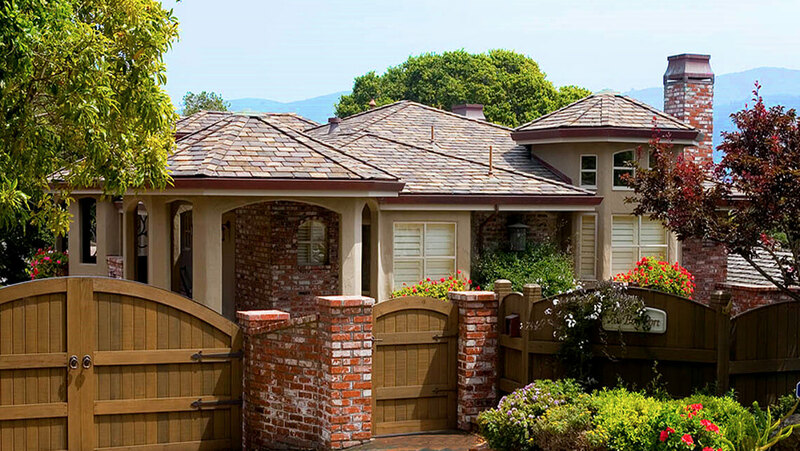 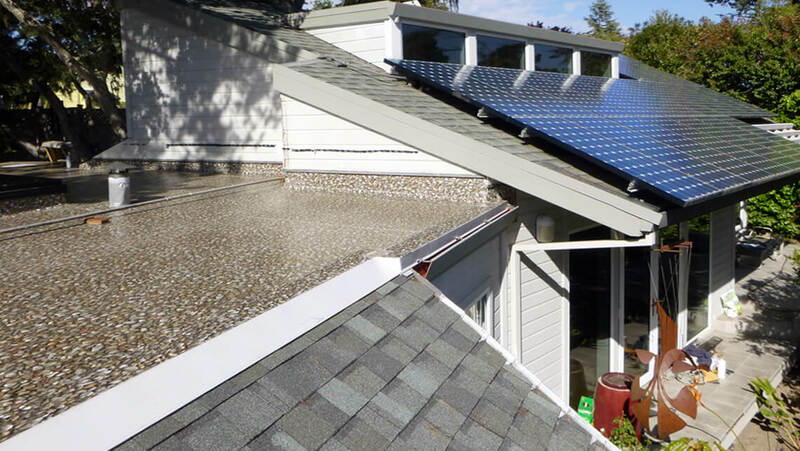 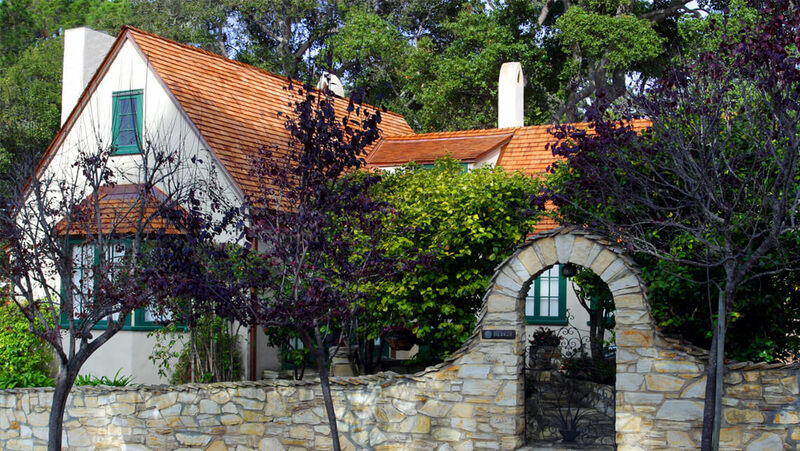 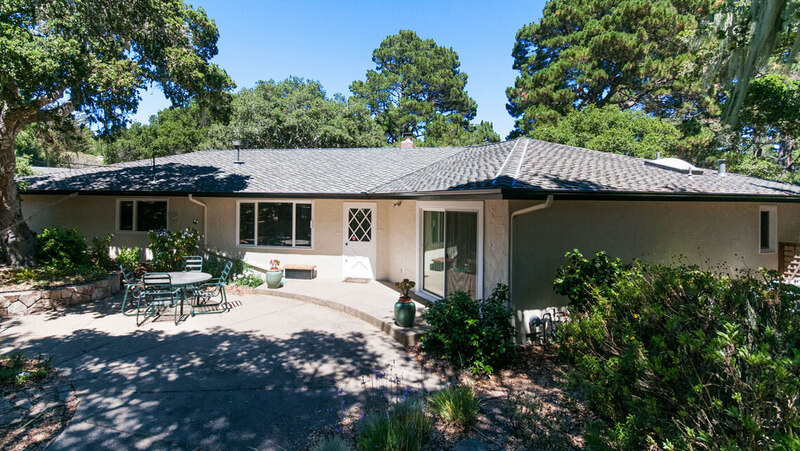 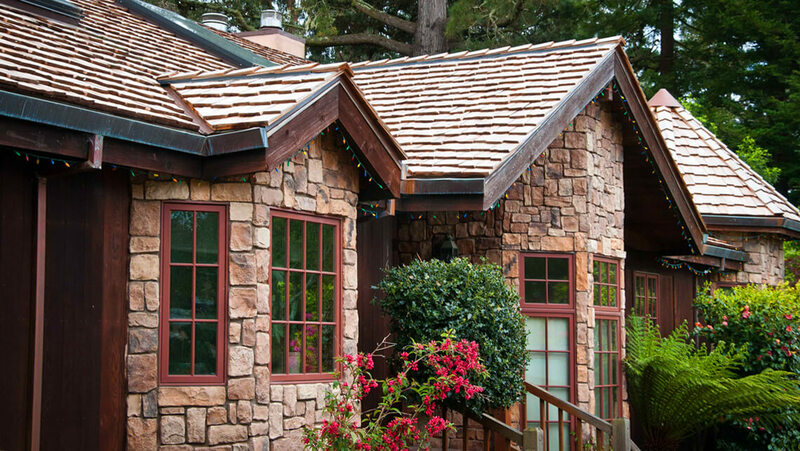 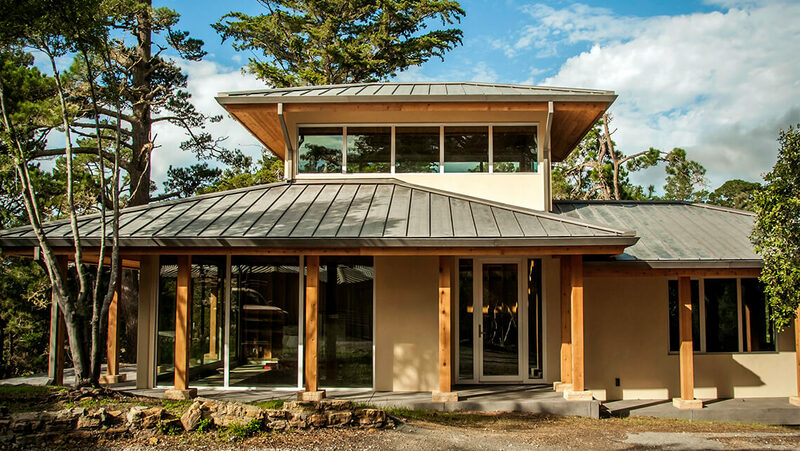 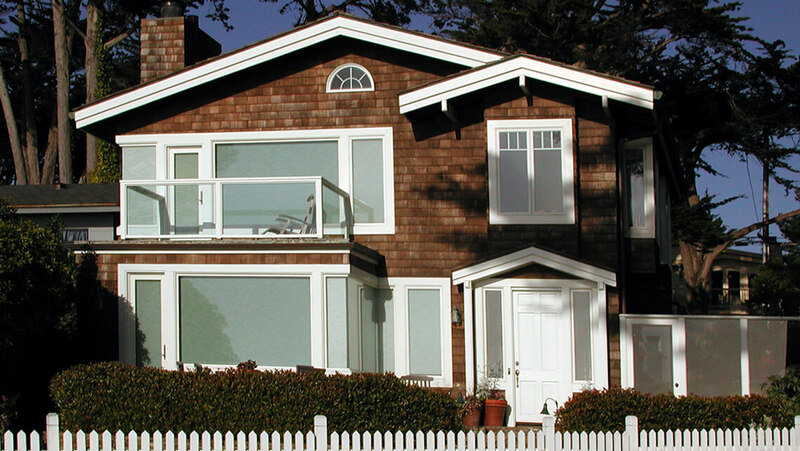 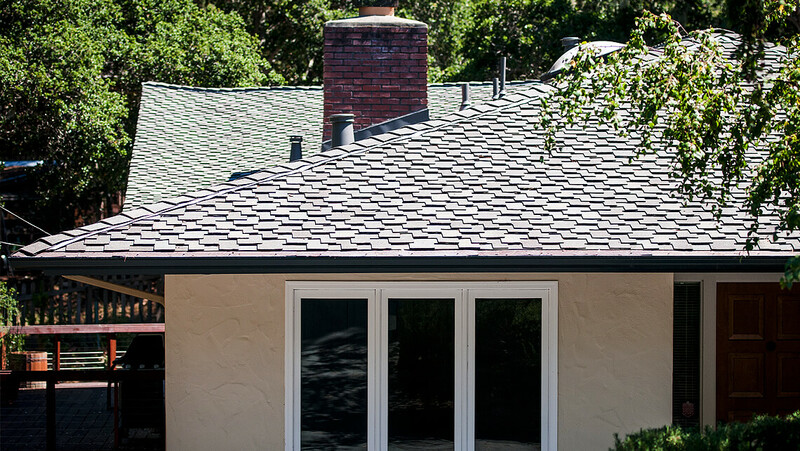 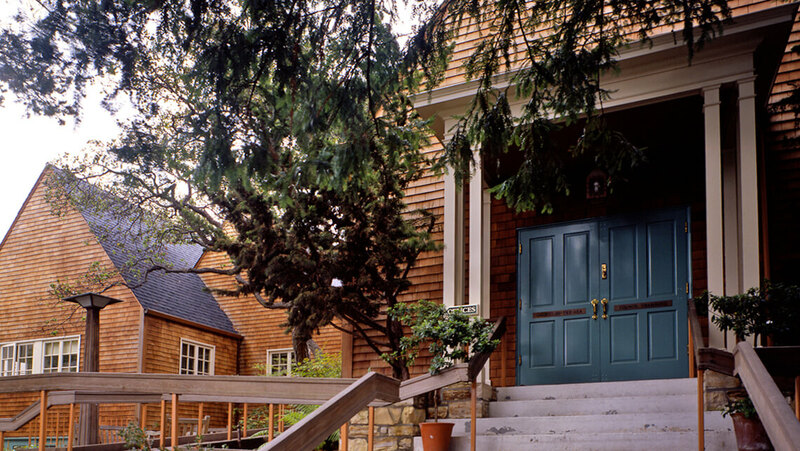 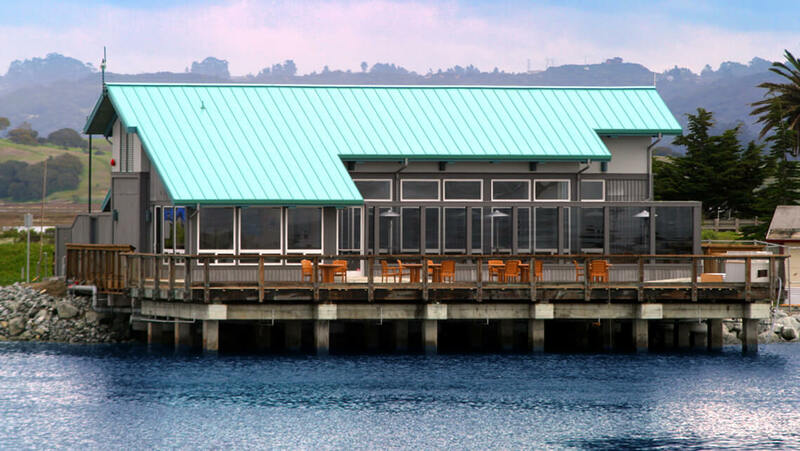 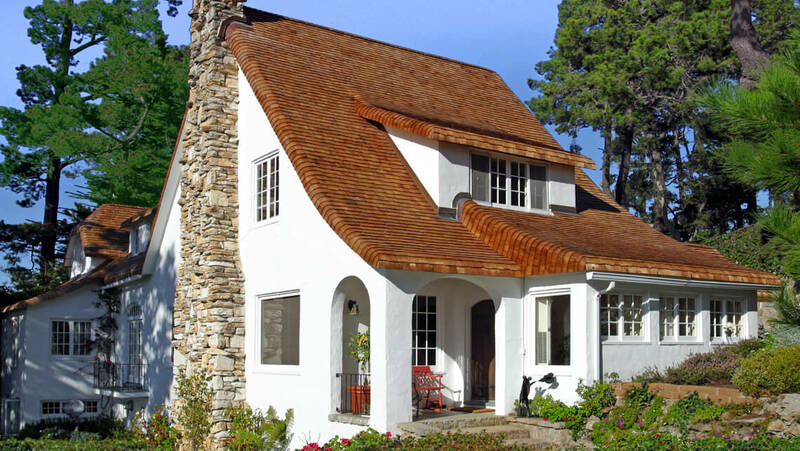 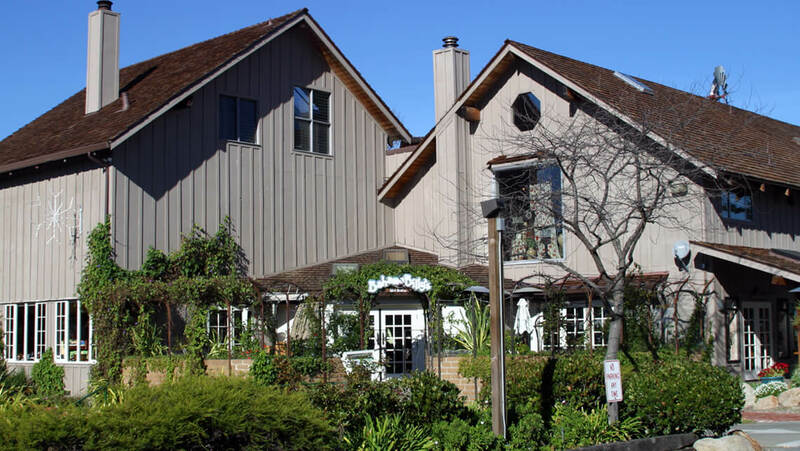 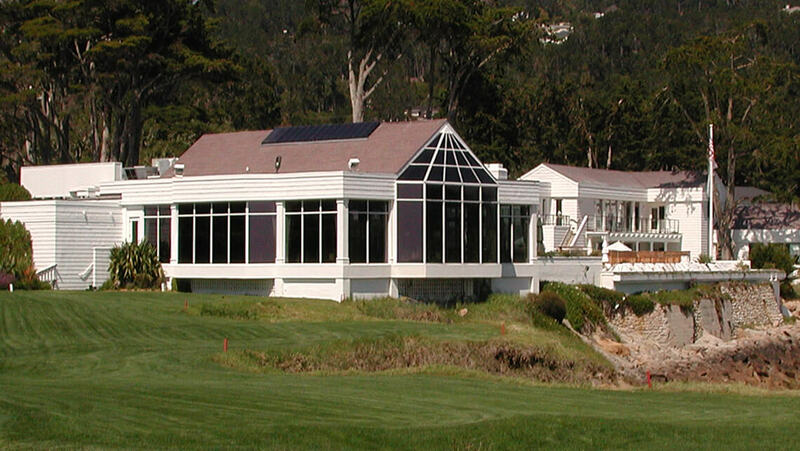 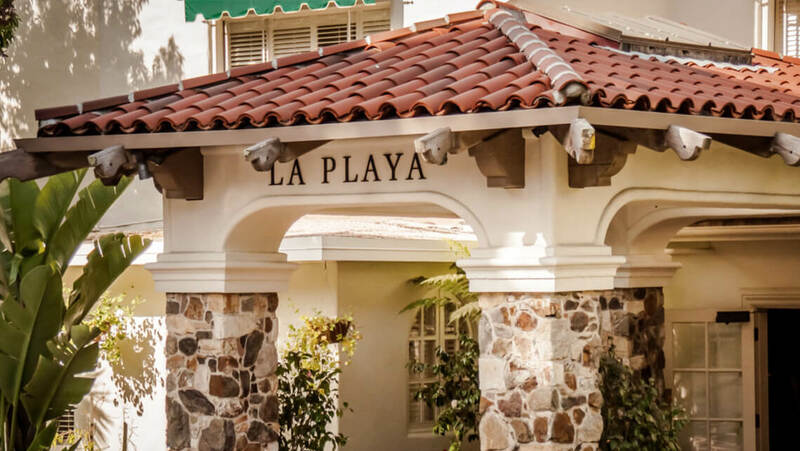 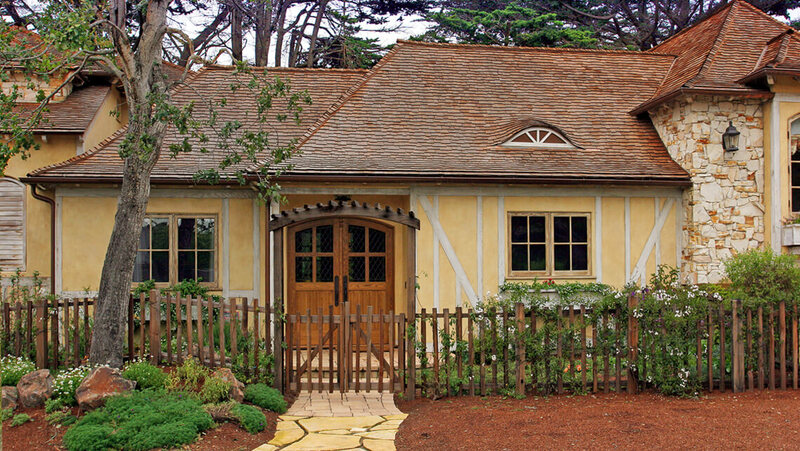 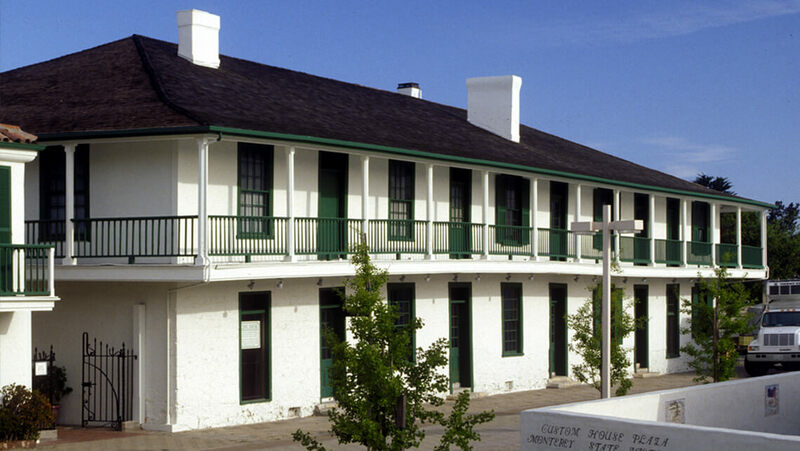 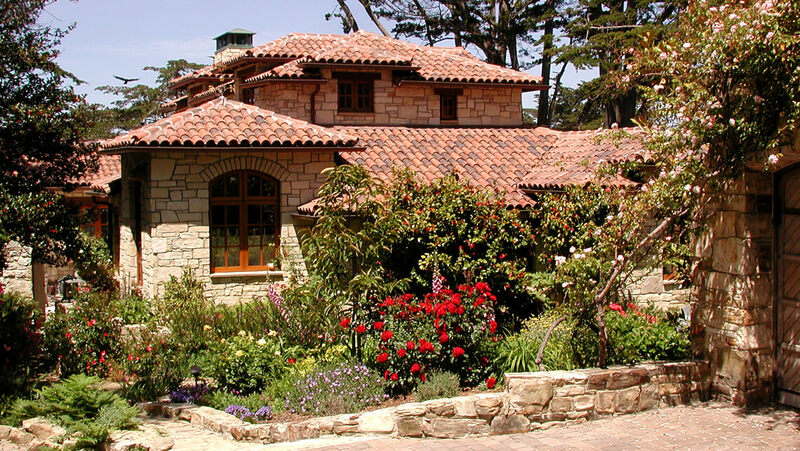 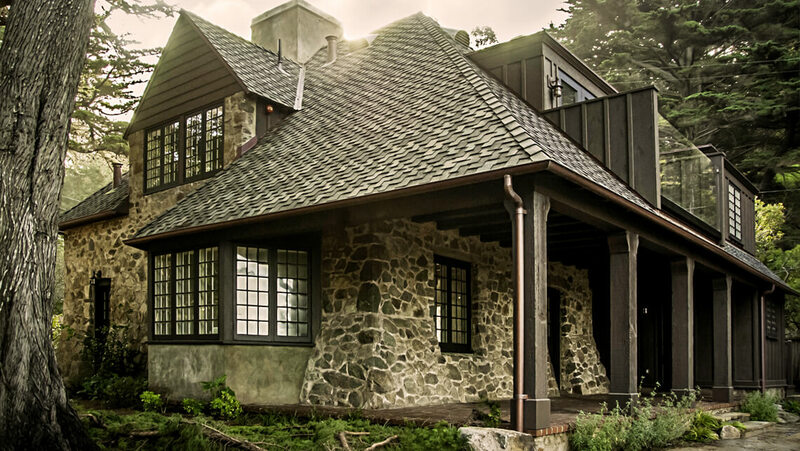 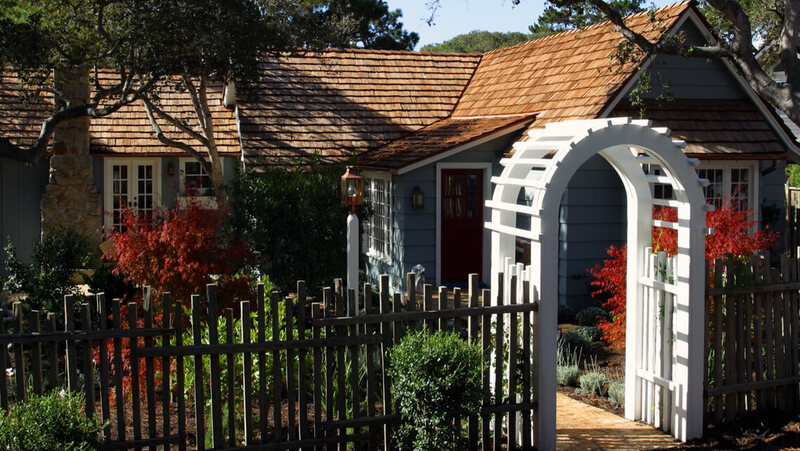 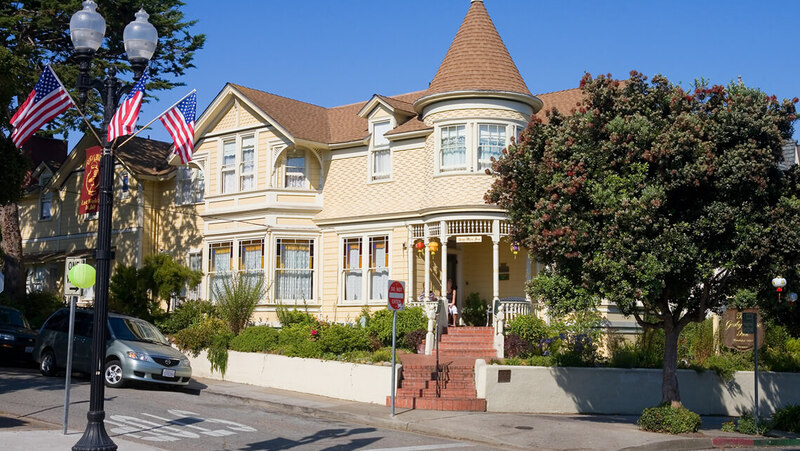 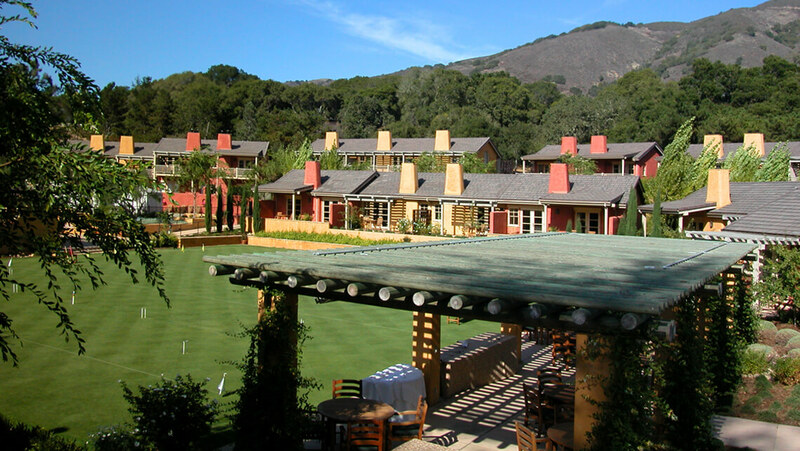 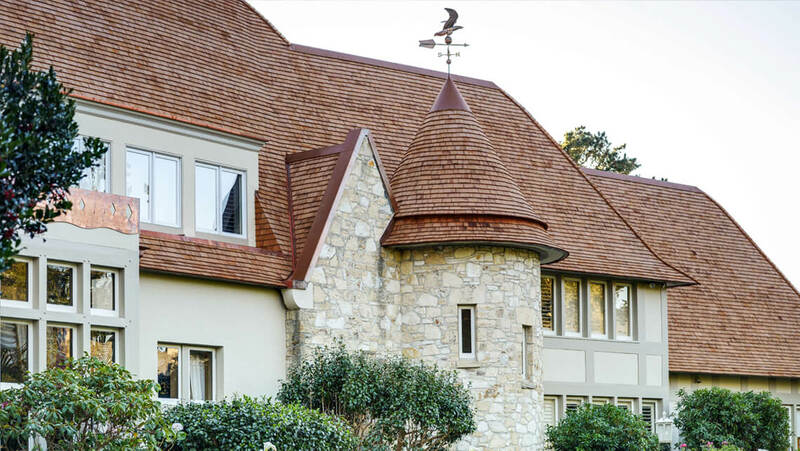 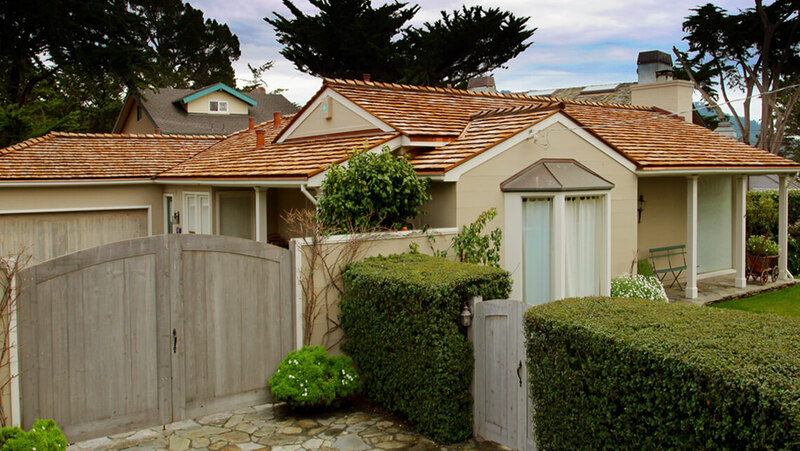 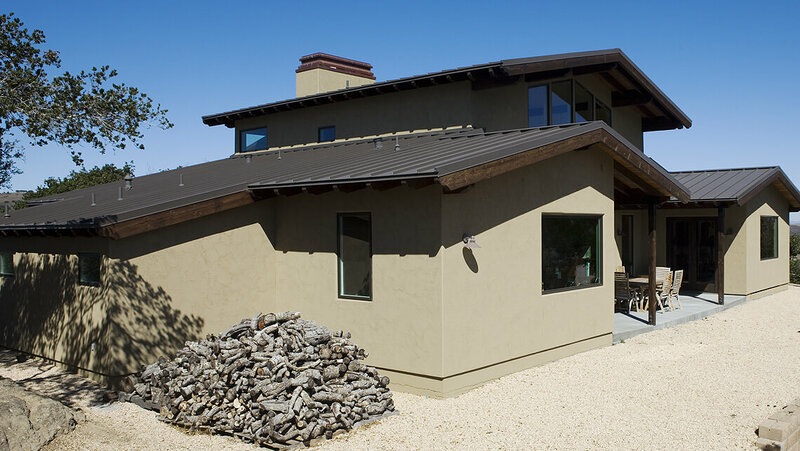 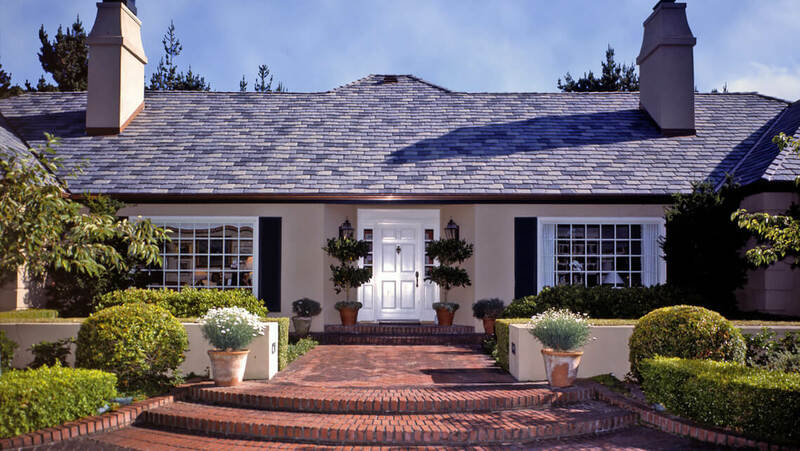 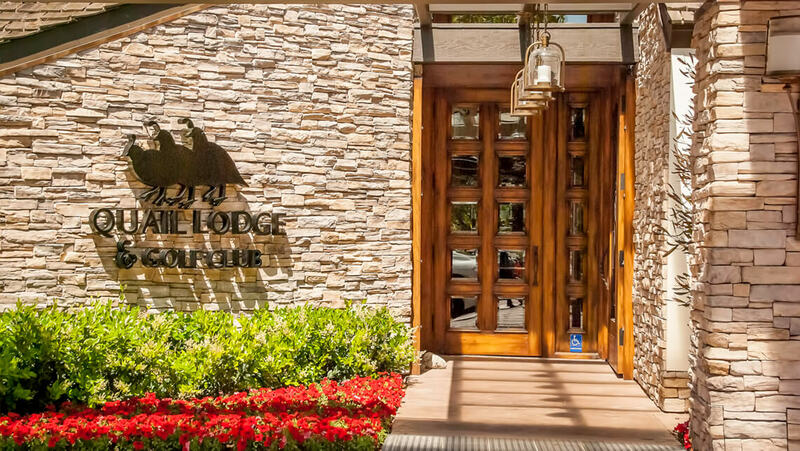 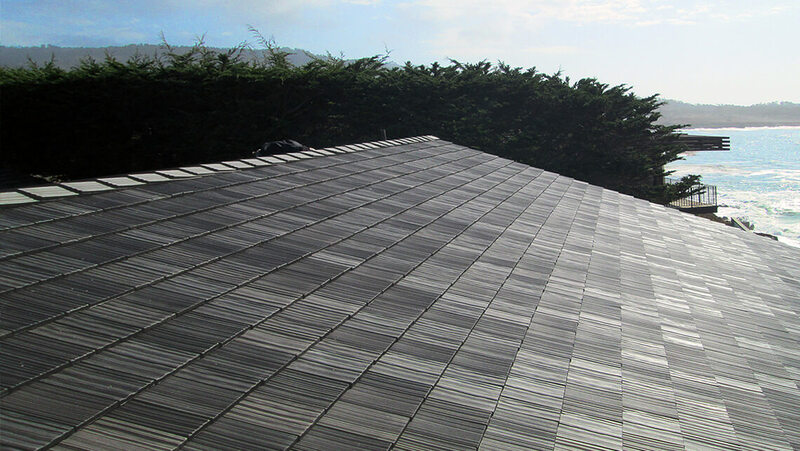 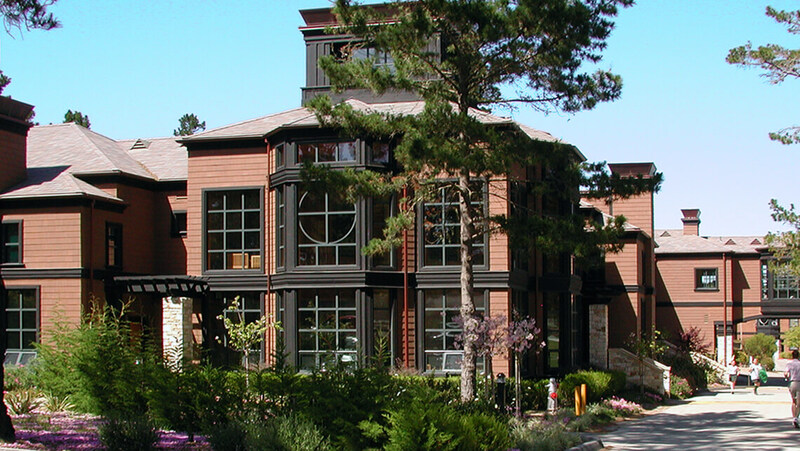 Please take some time to browse through our project photo gallery showcasing many of our current and past roofing installations around the Central Coast including Monterey, Carmel Valley, Santa Cruz, Morgan Hill, San Jose and all surrounding cities. 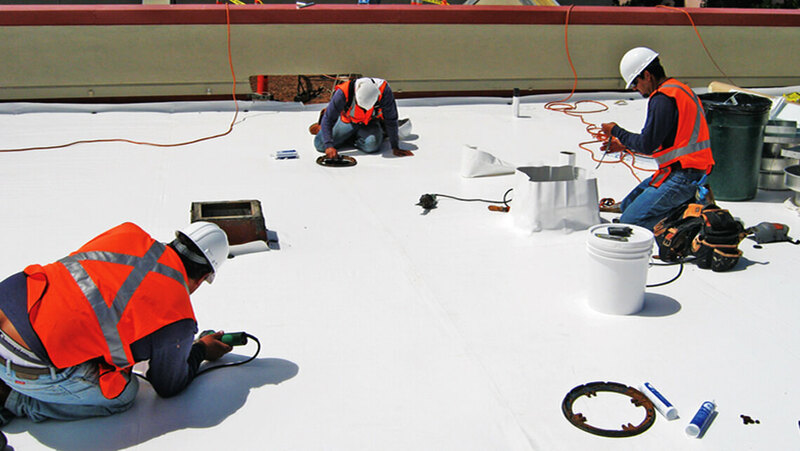 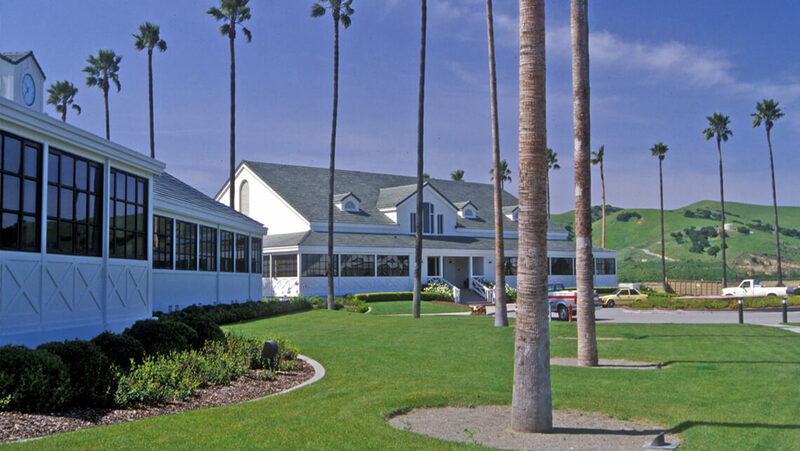 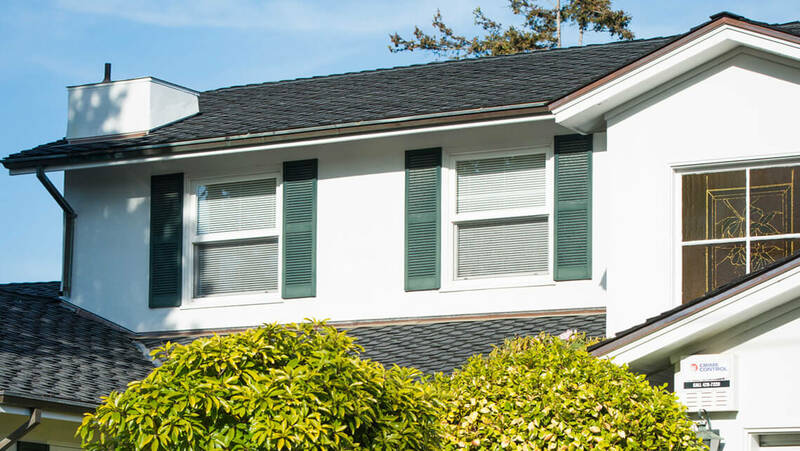 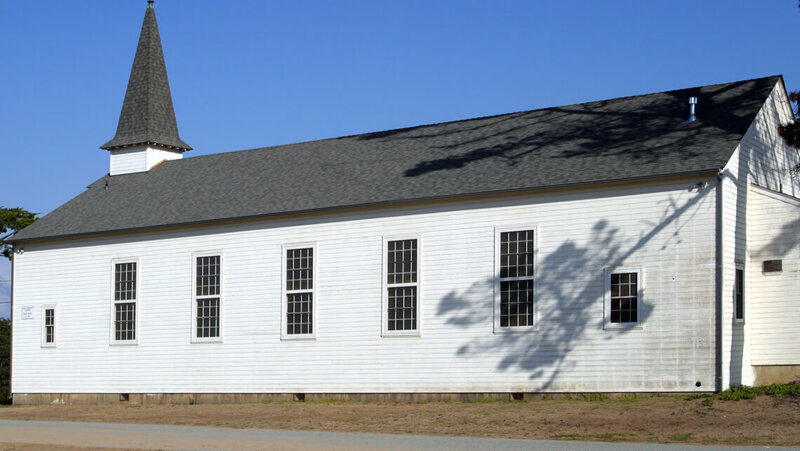 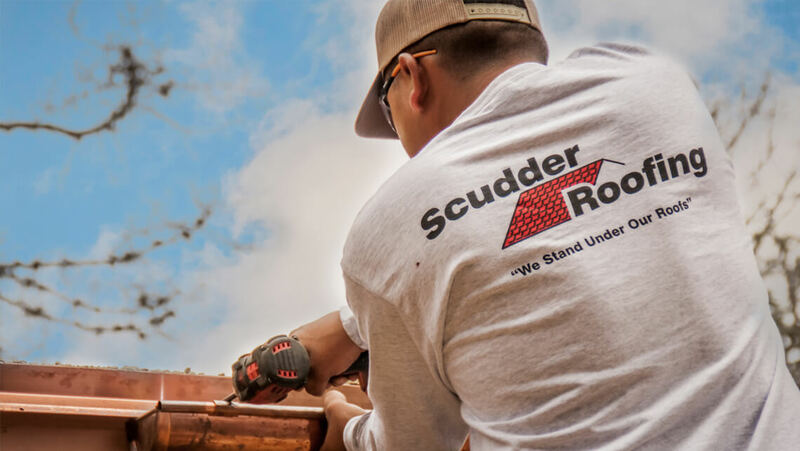 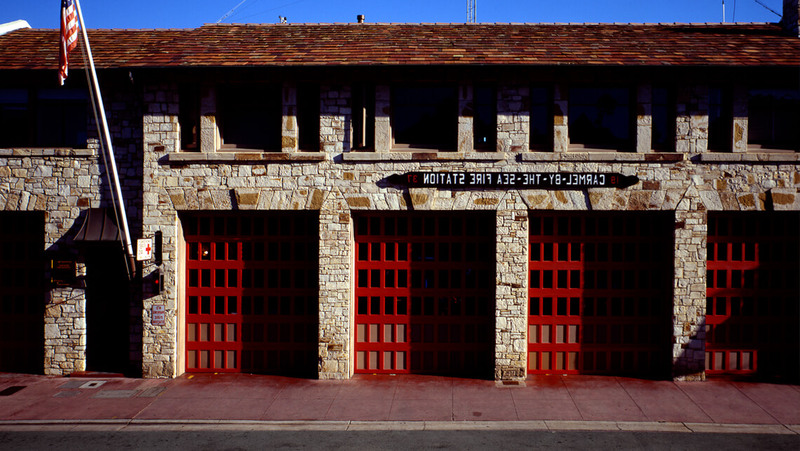 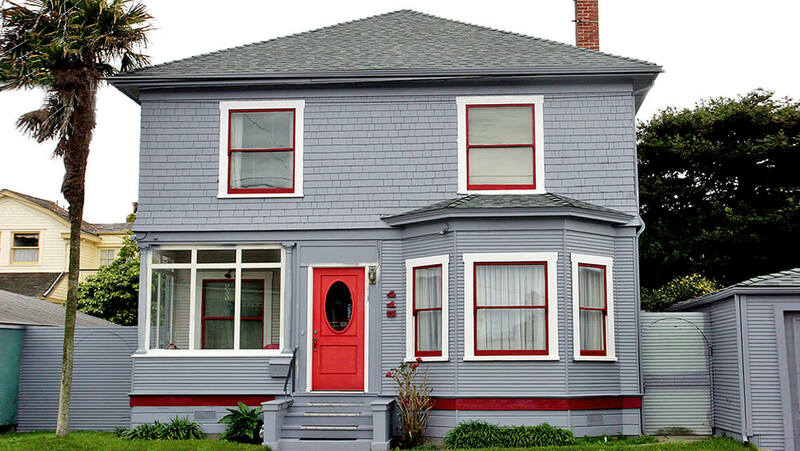 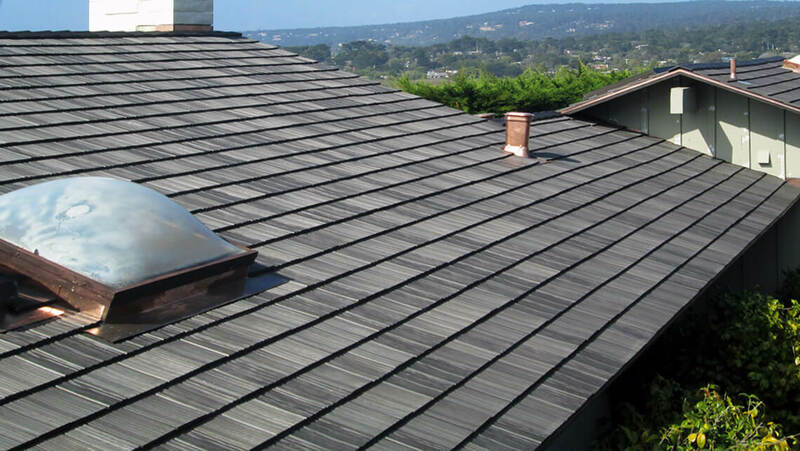 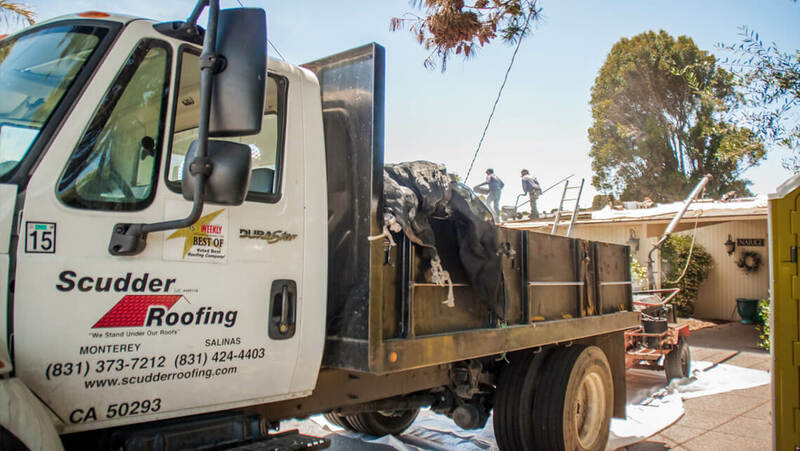 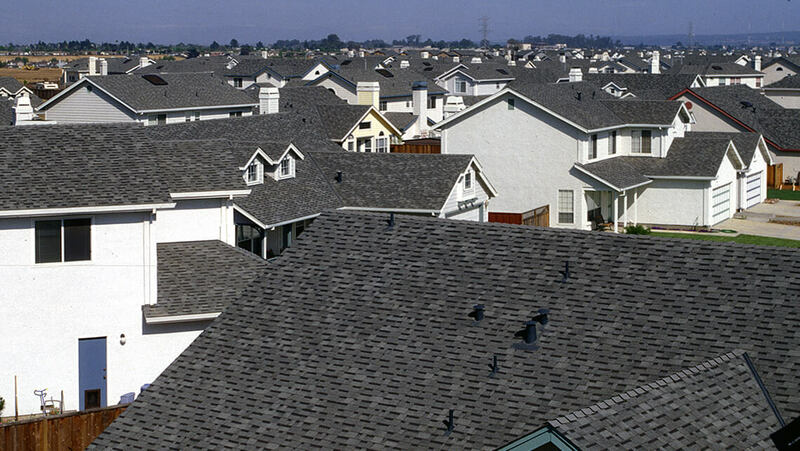 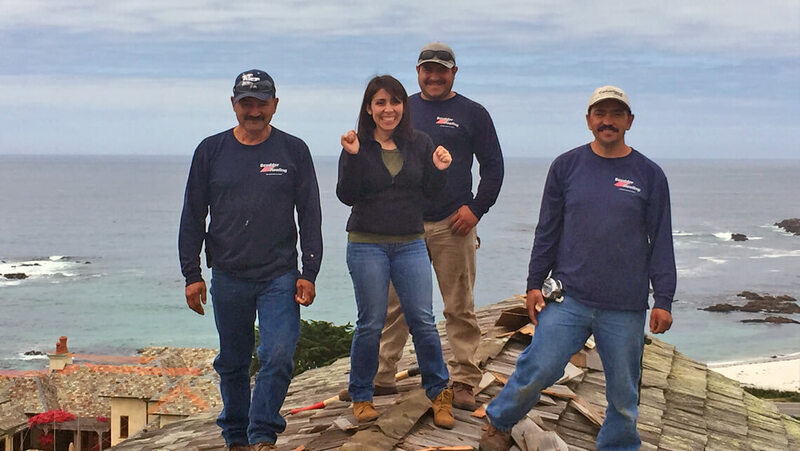 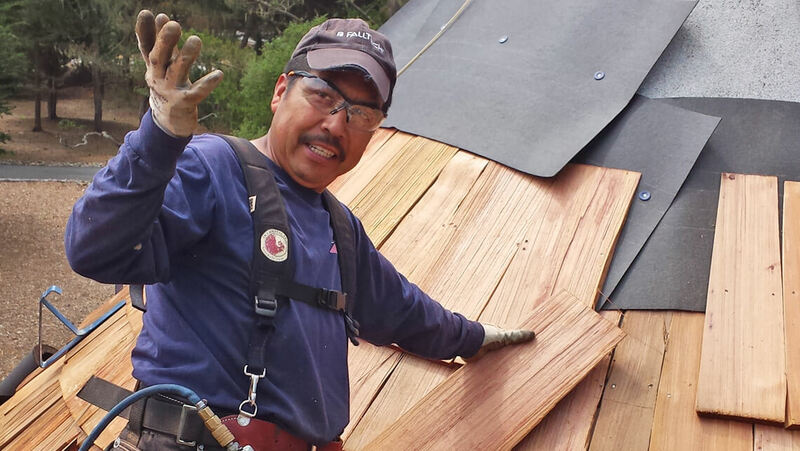 When you're ready to talk about your very own residential or commercial roofing project, please don't hesitate to give us a call at 831-373-7212 or 1-800-NEW-ROOF.